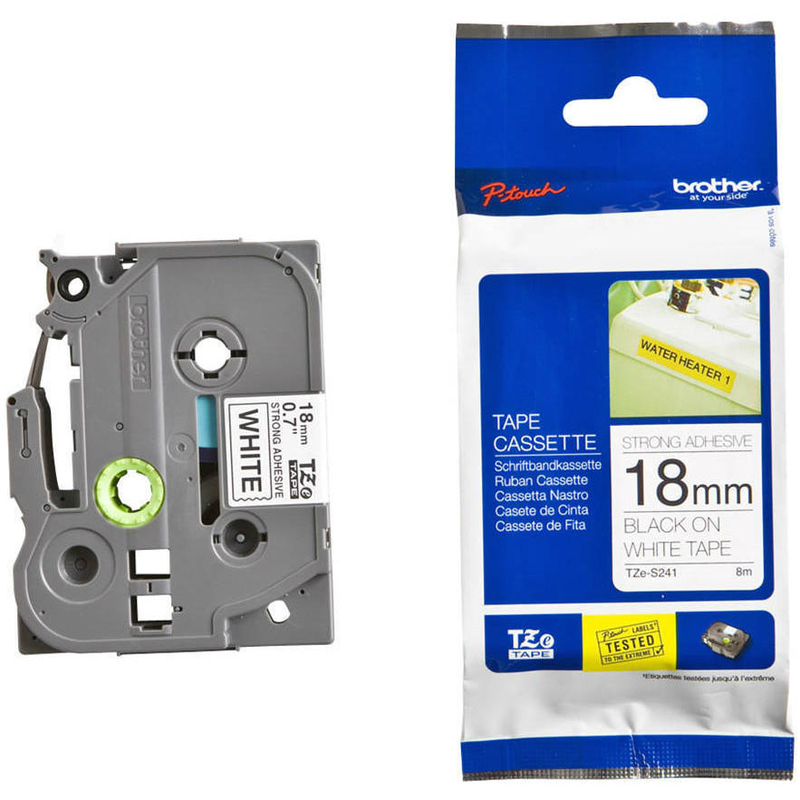 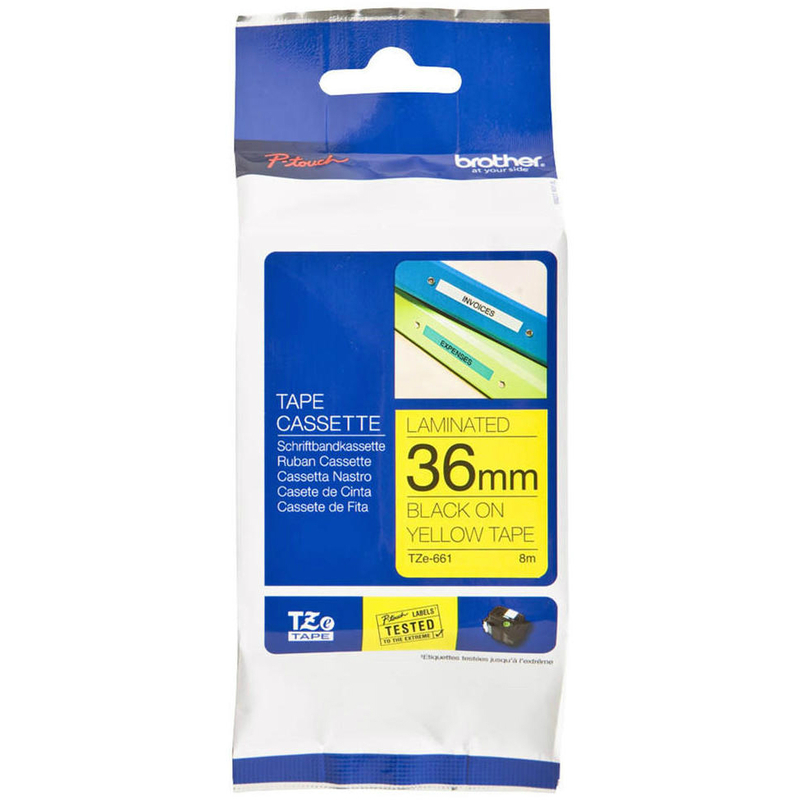 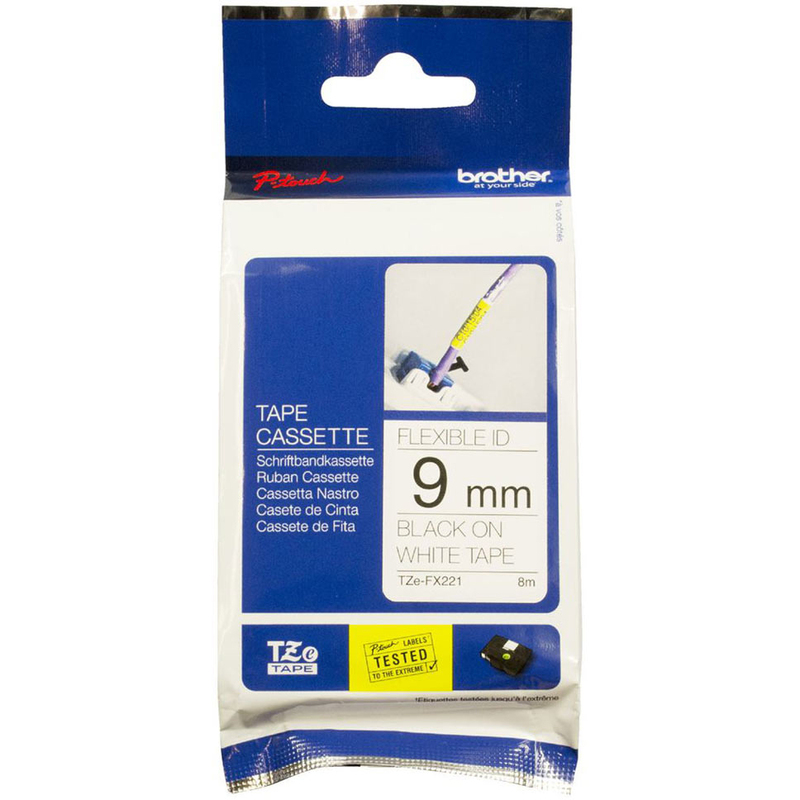 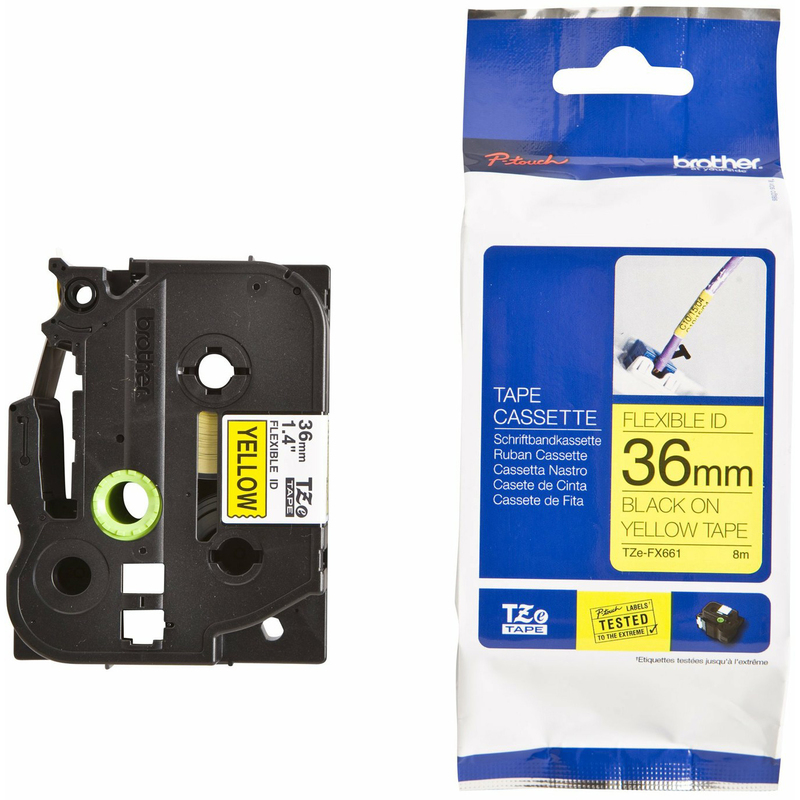 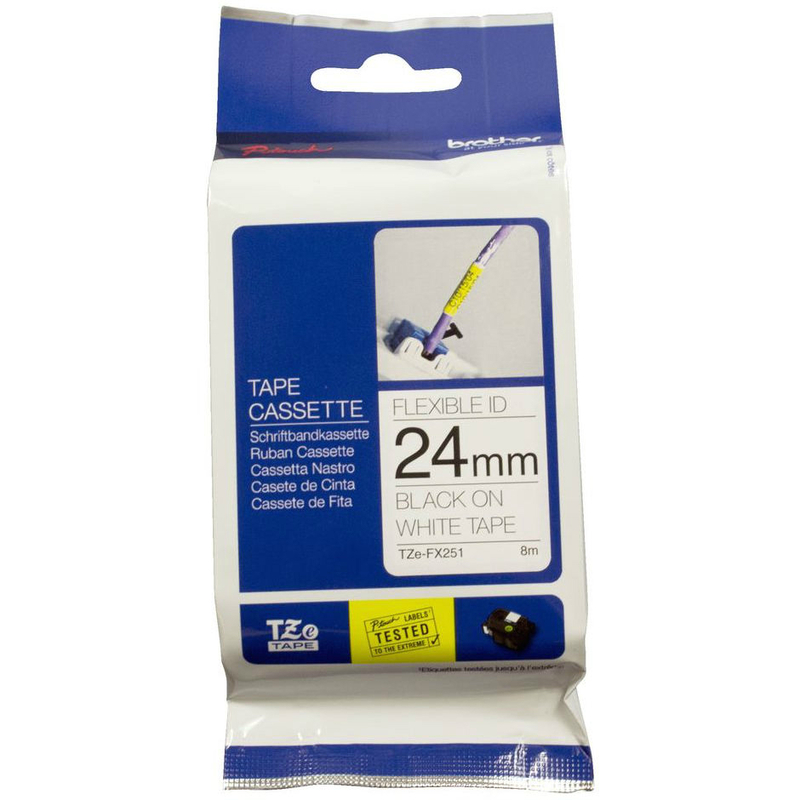 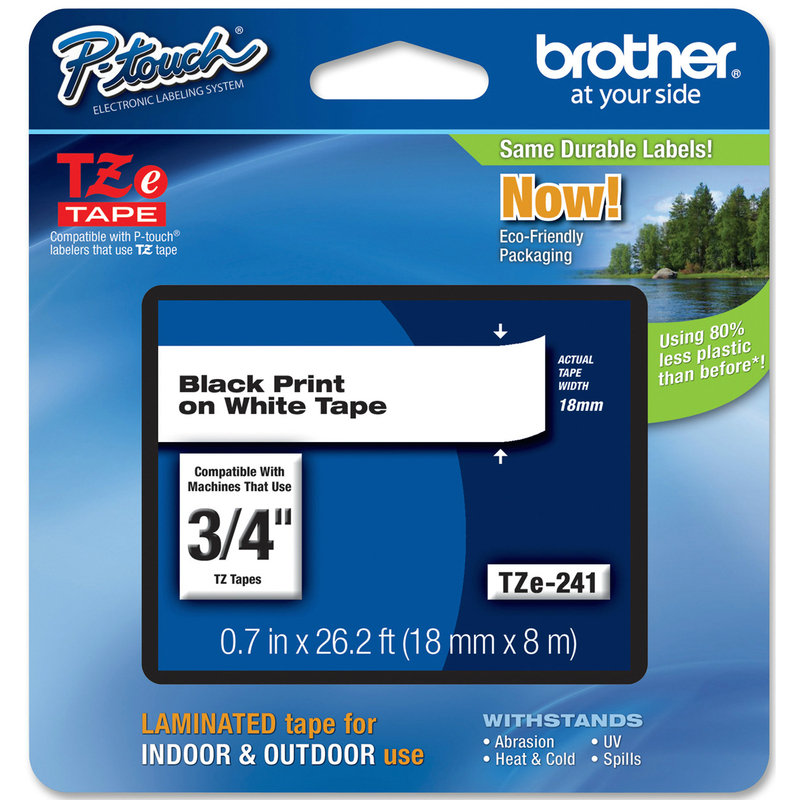 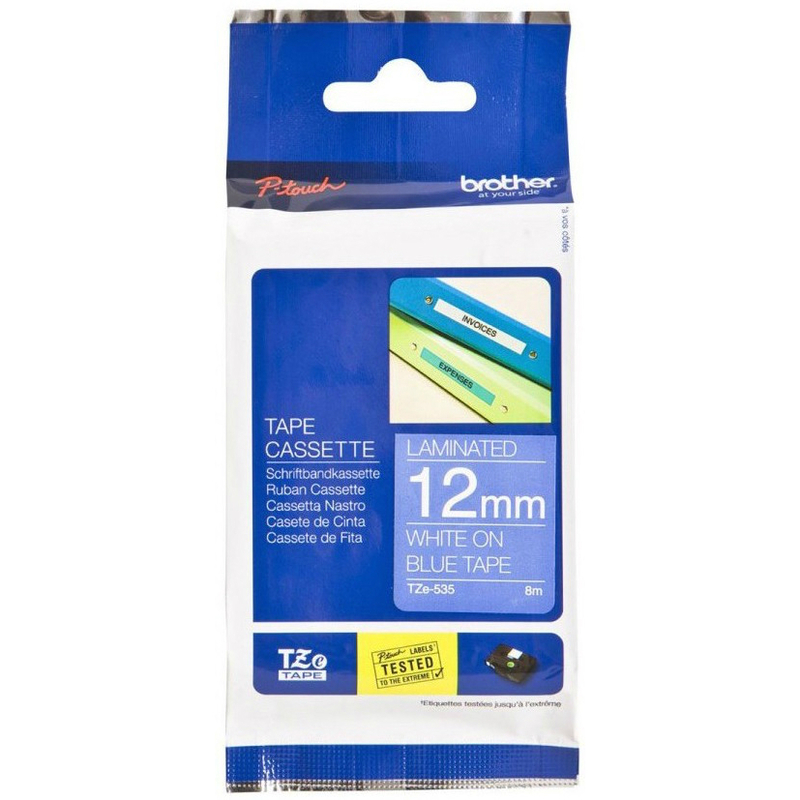 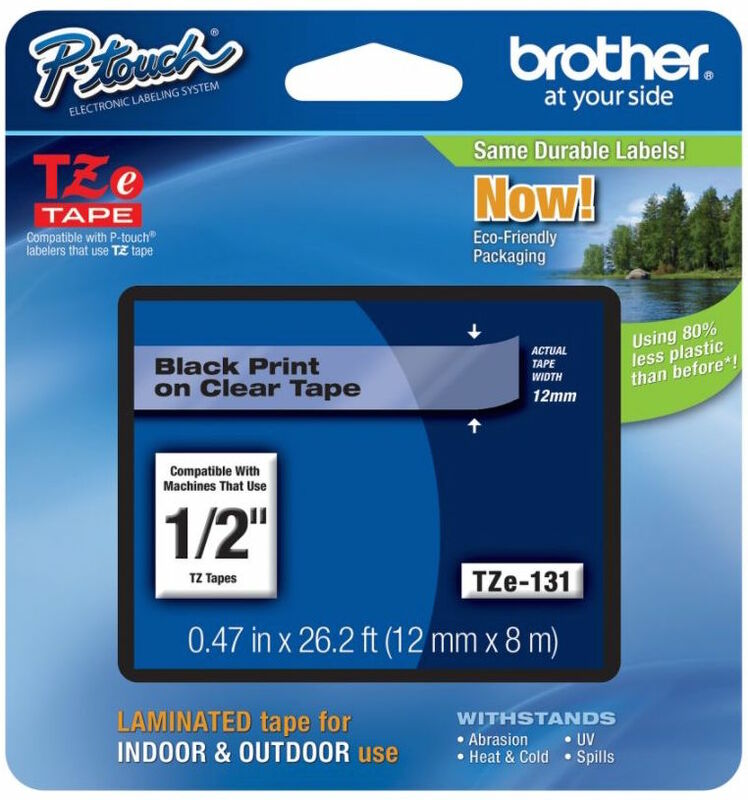 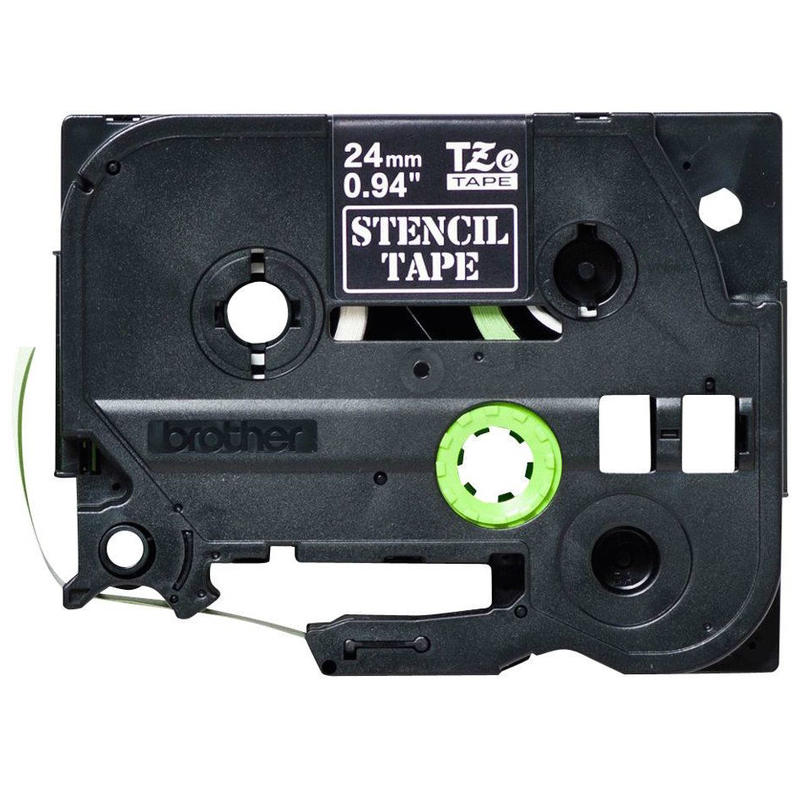 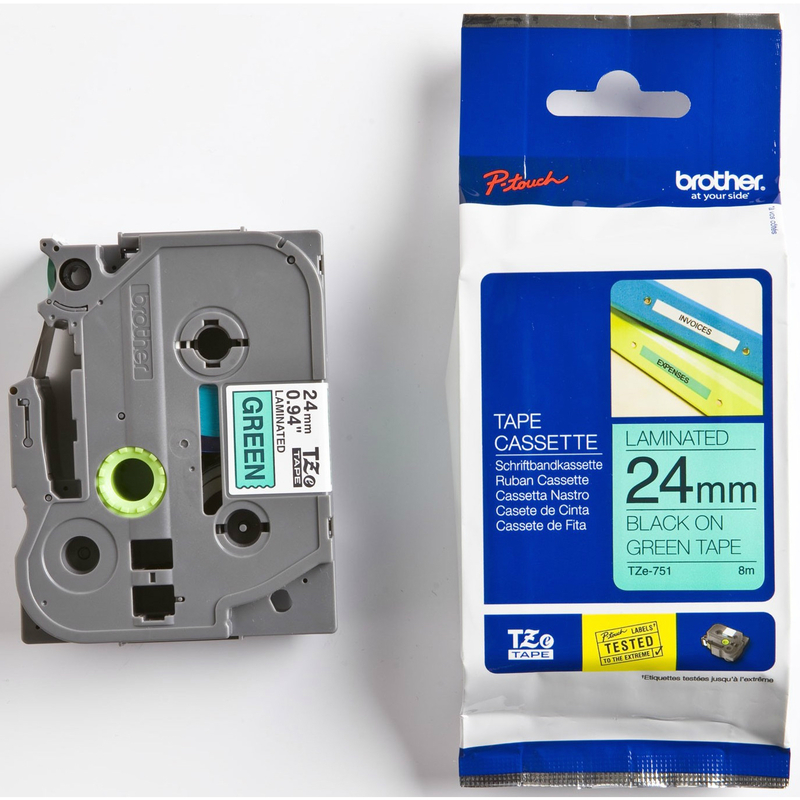 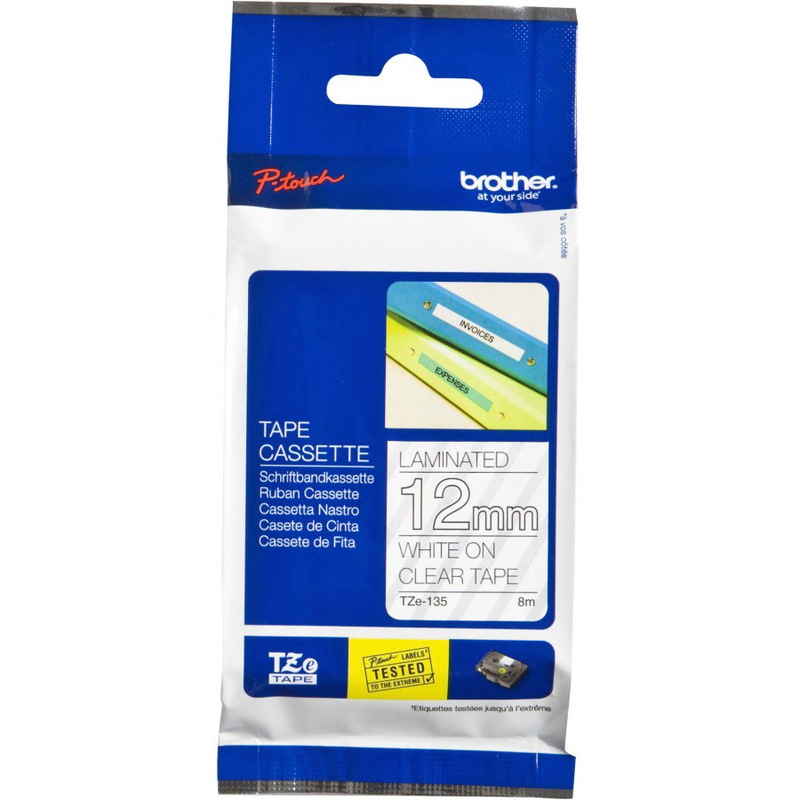 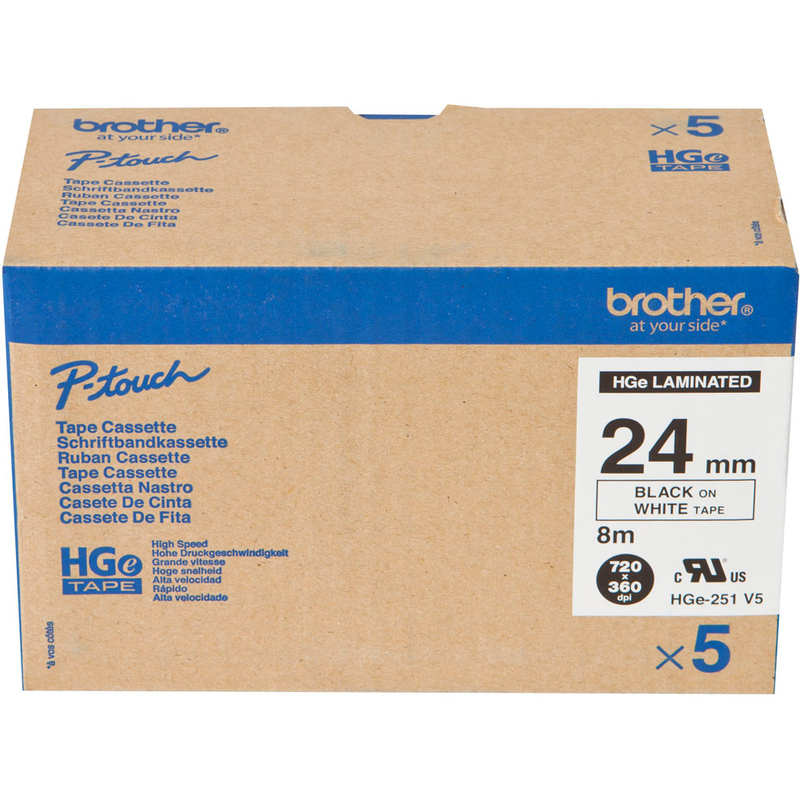 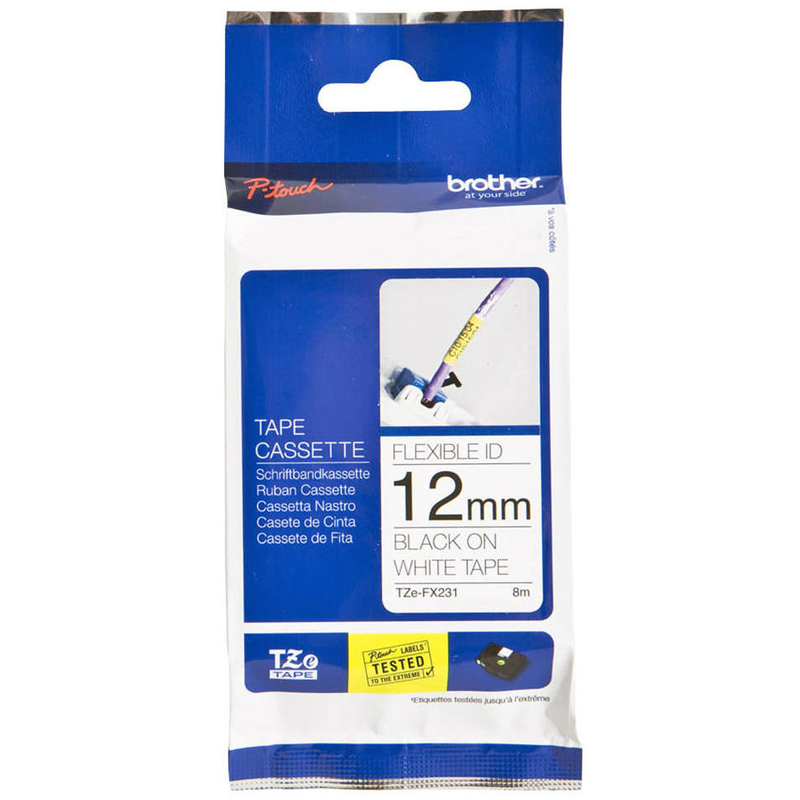 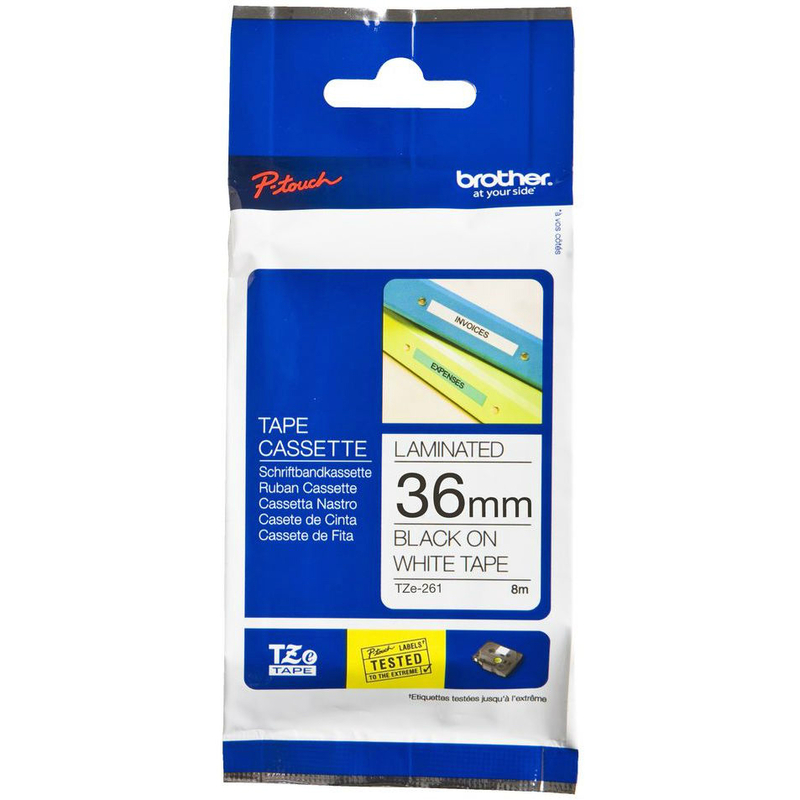 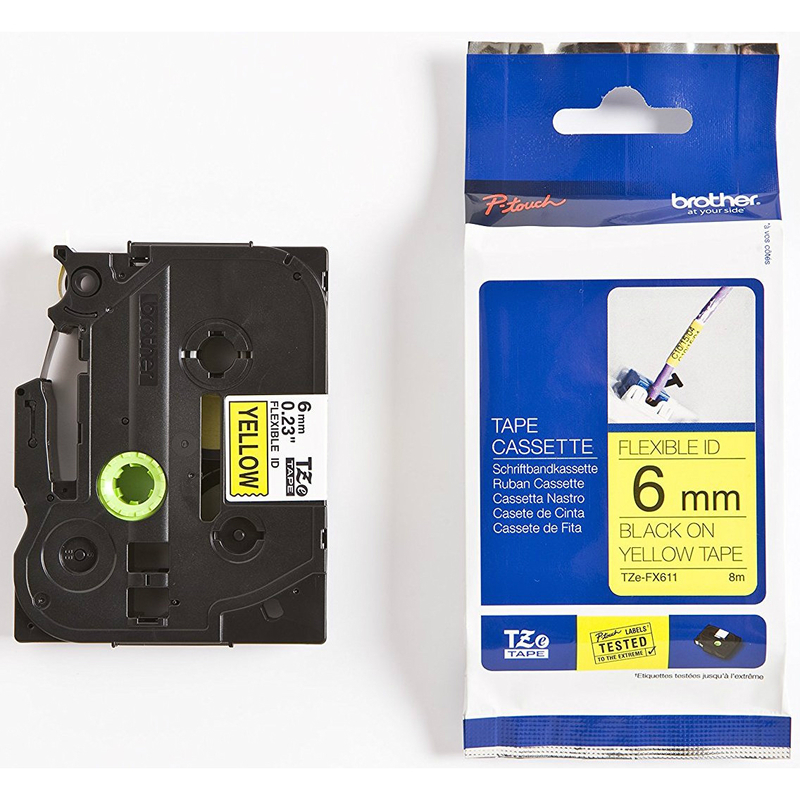 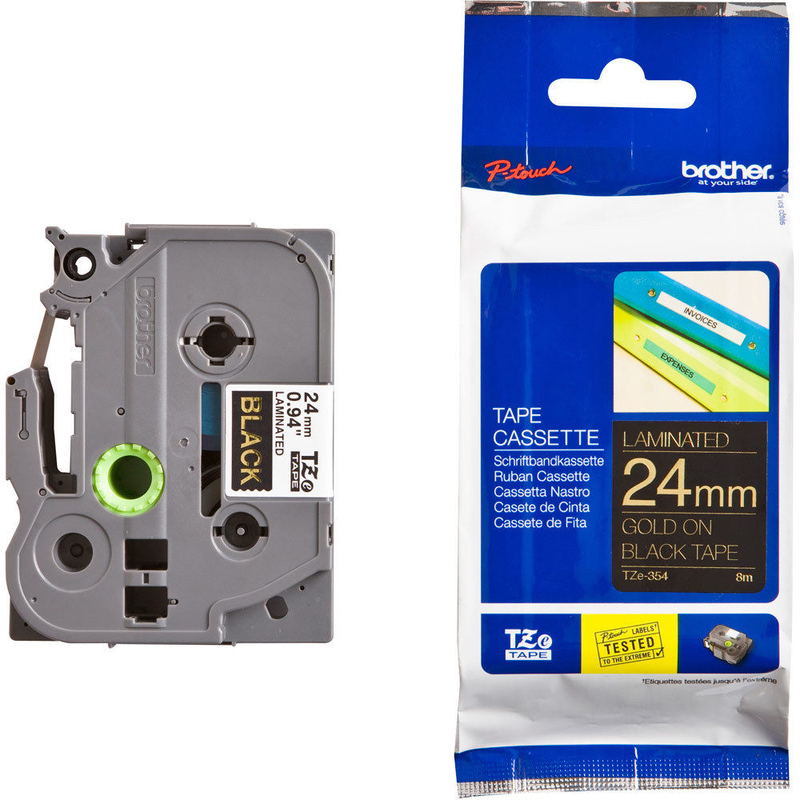 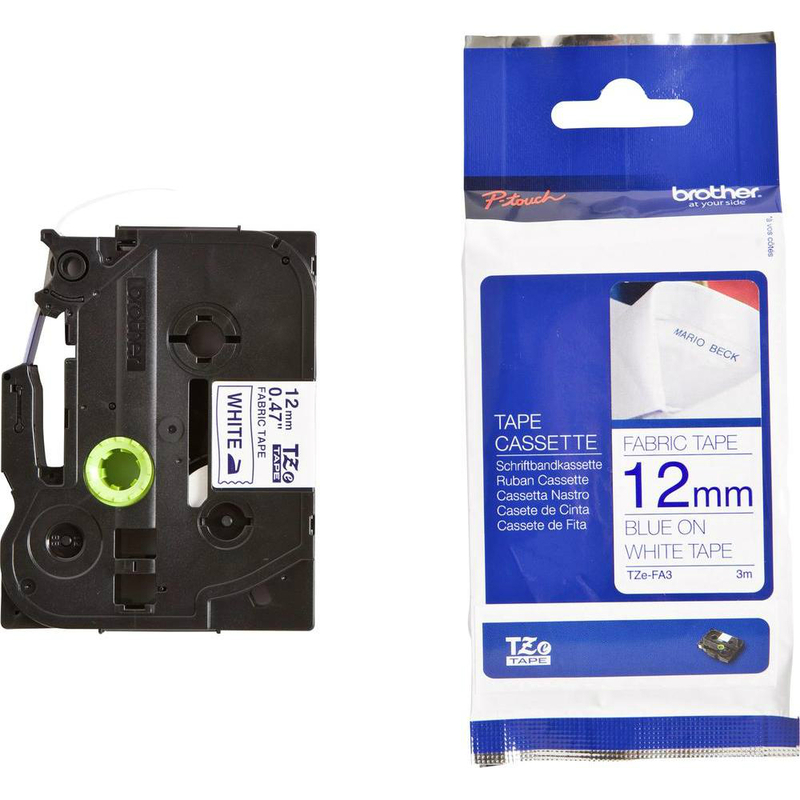 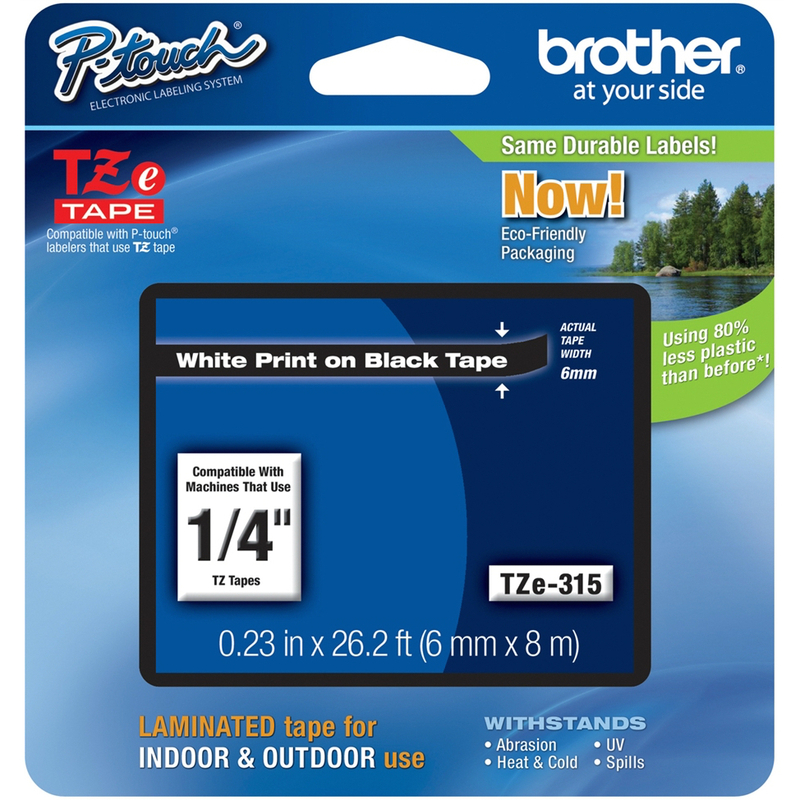 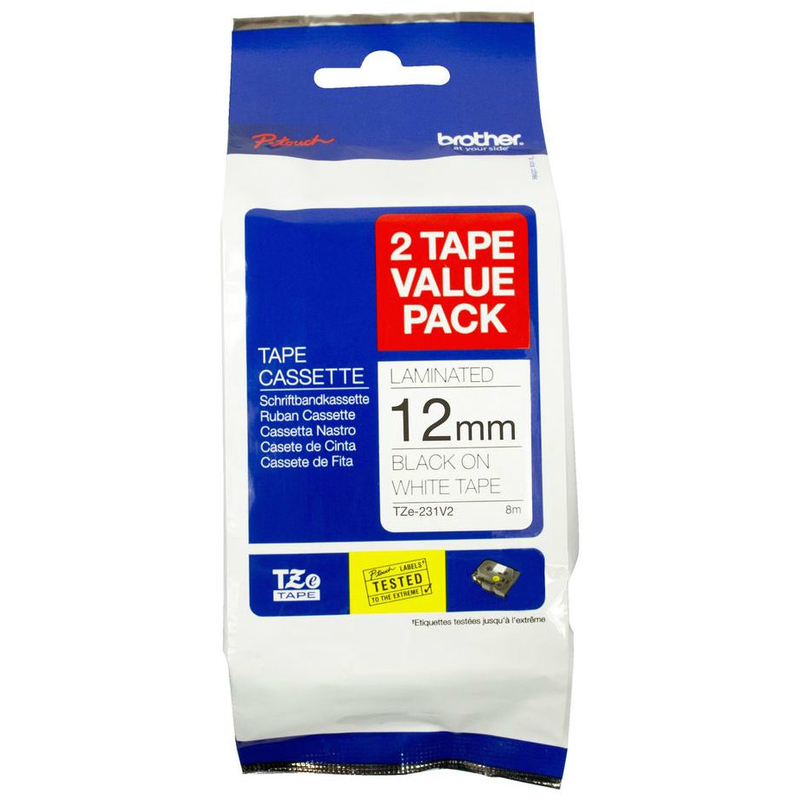 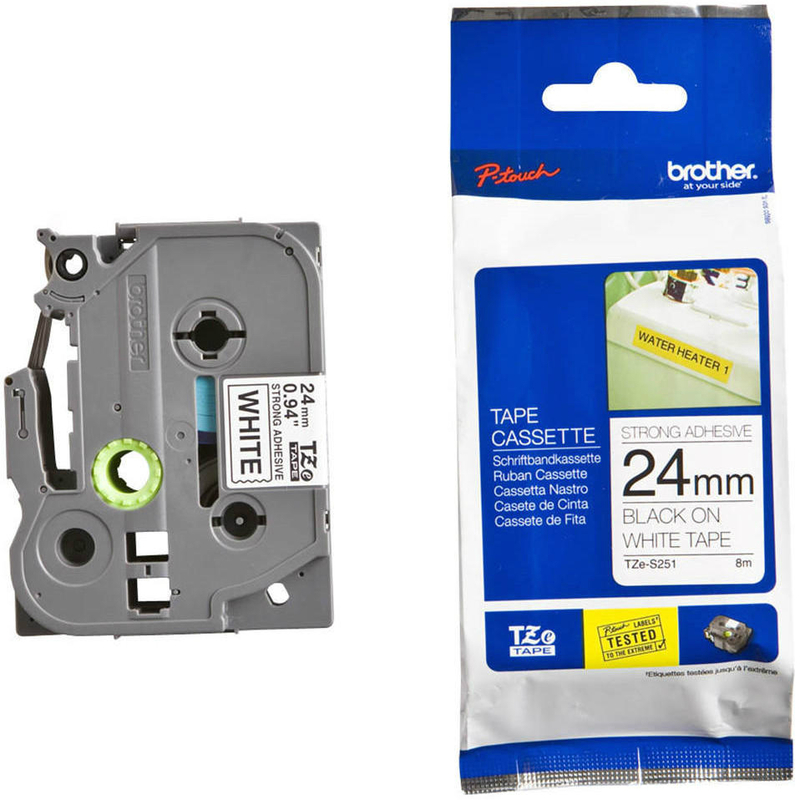 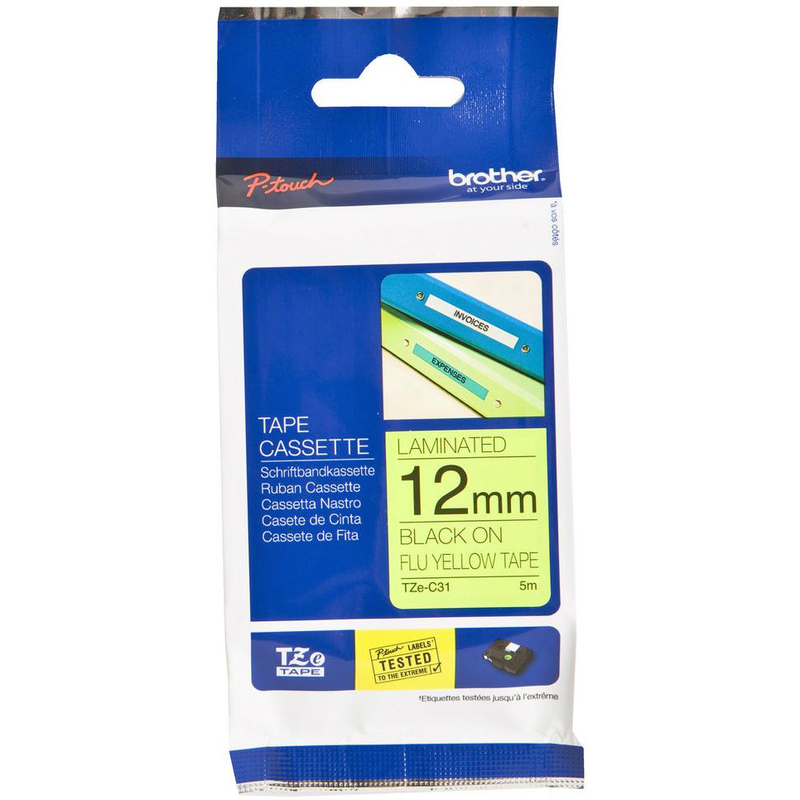 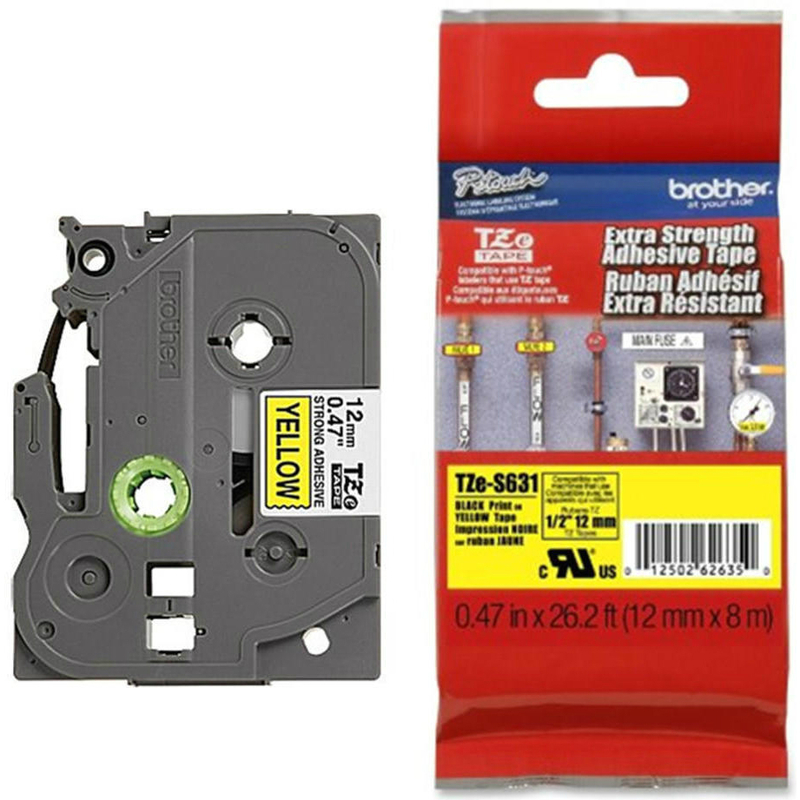 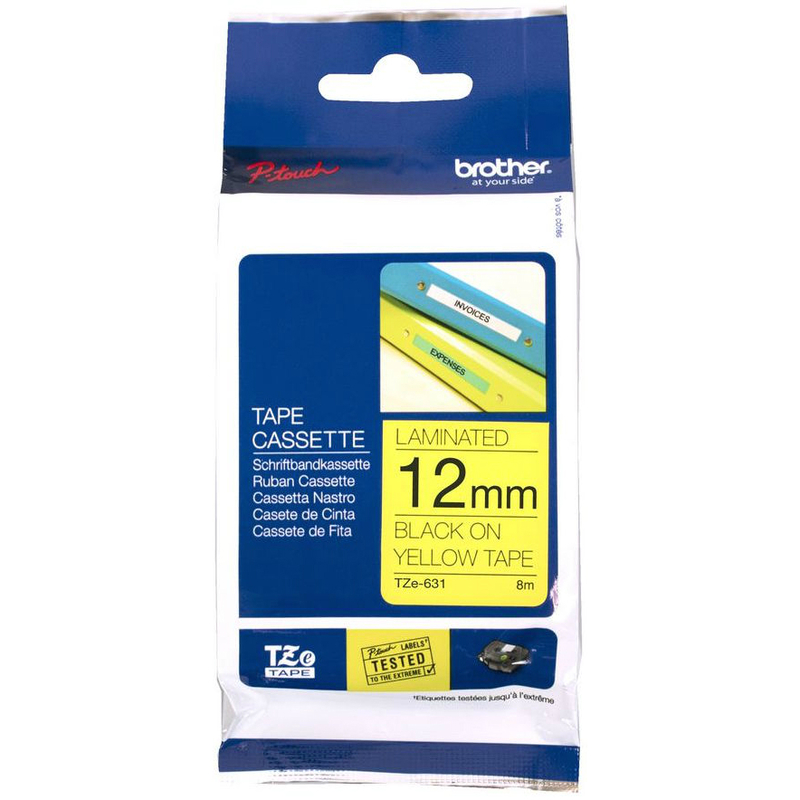 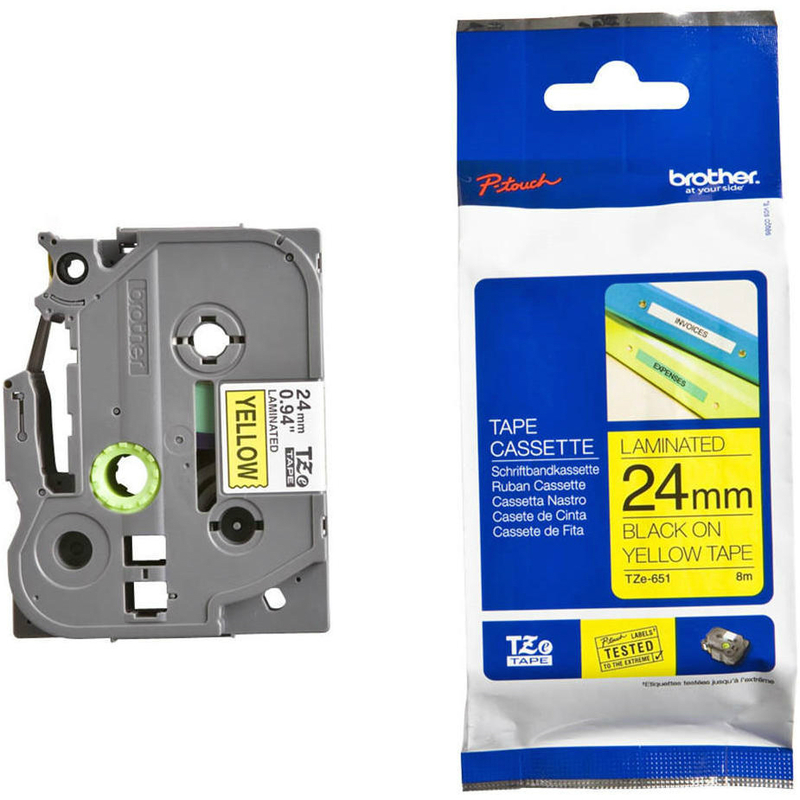 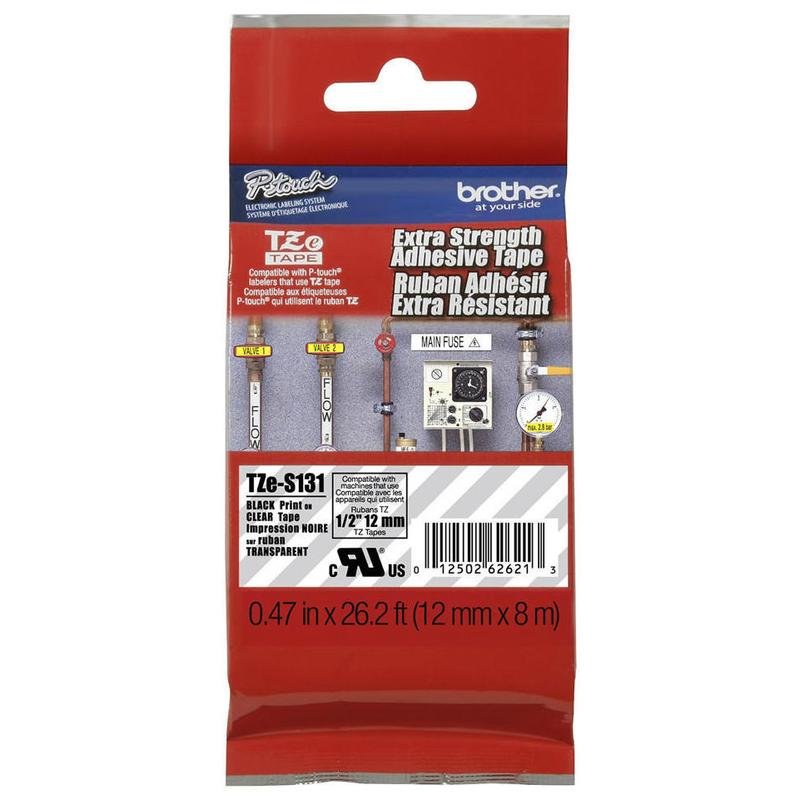 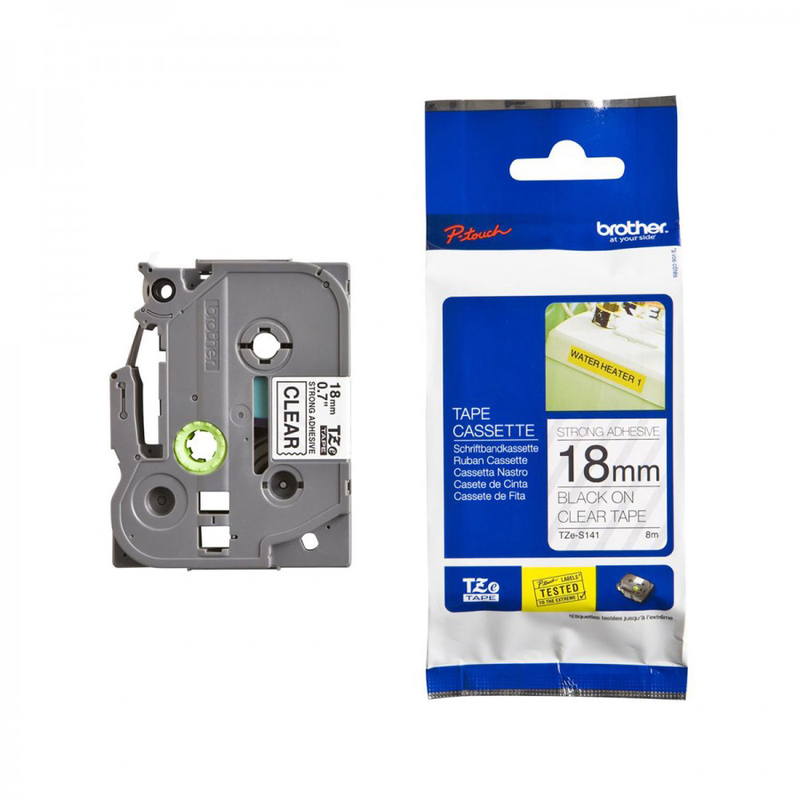 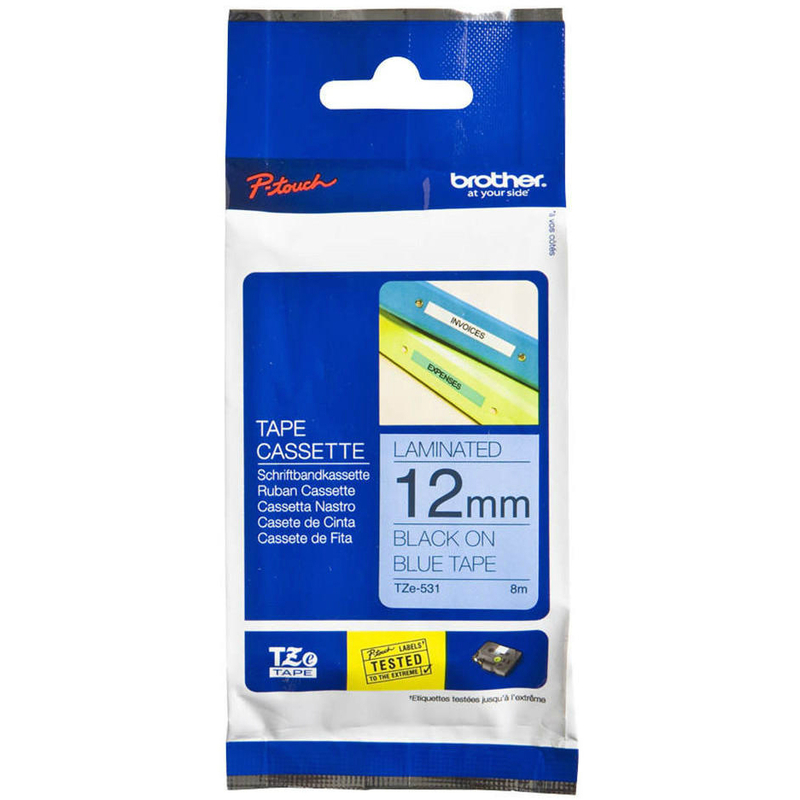 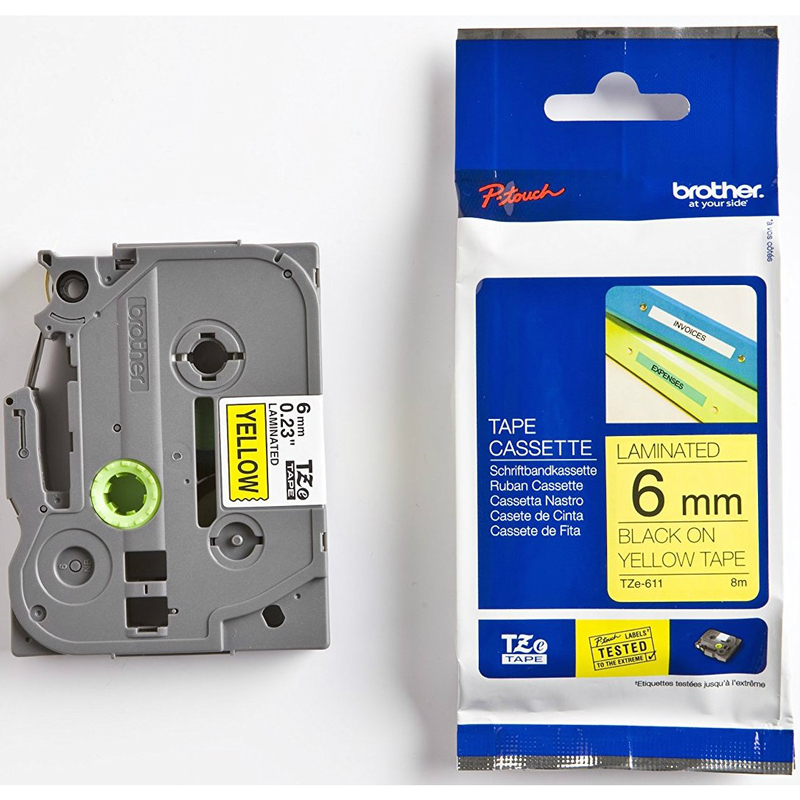 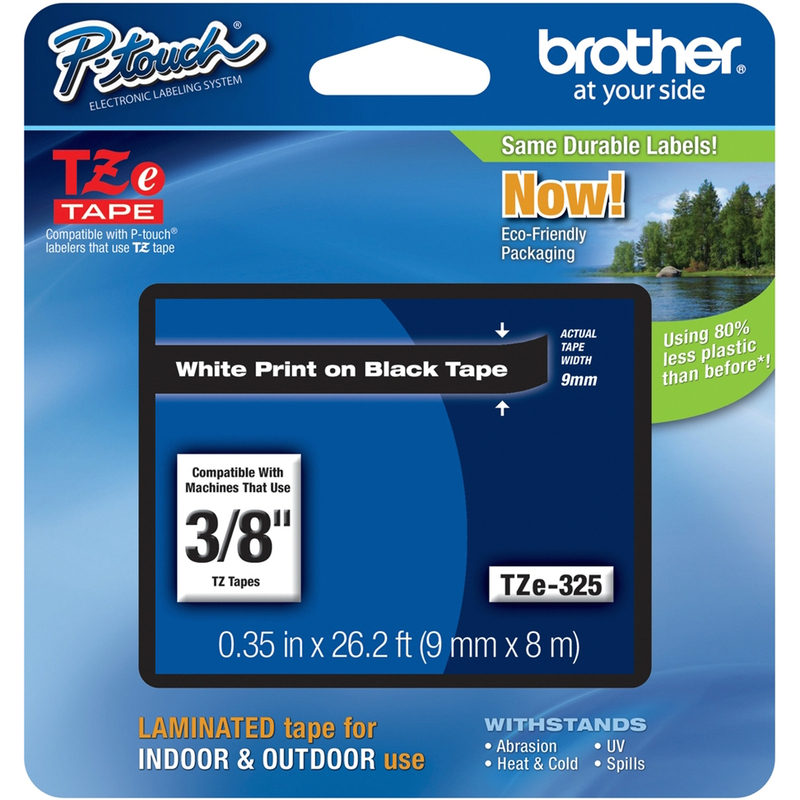 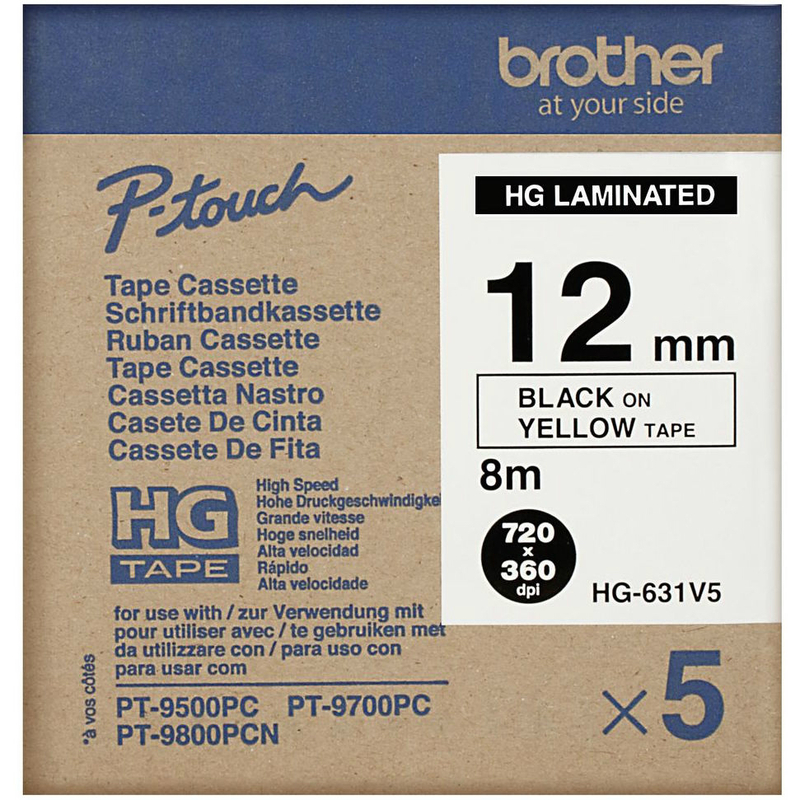 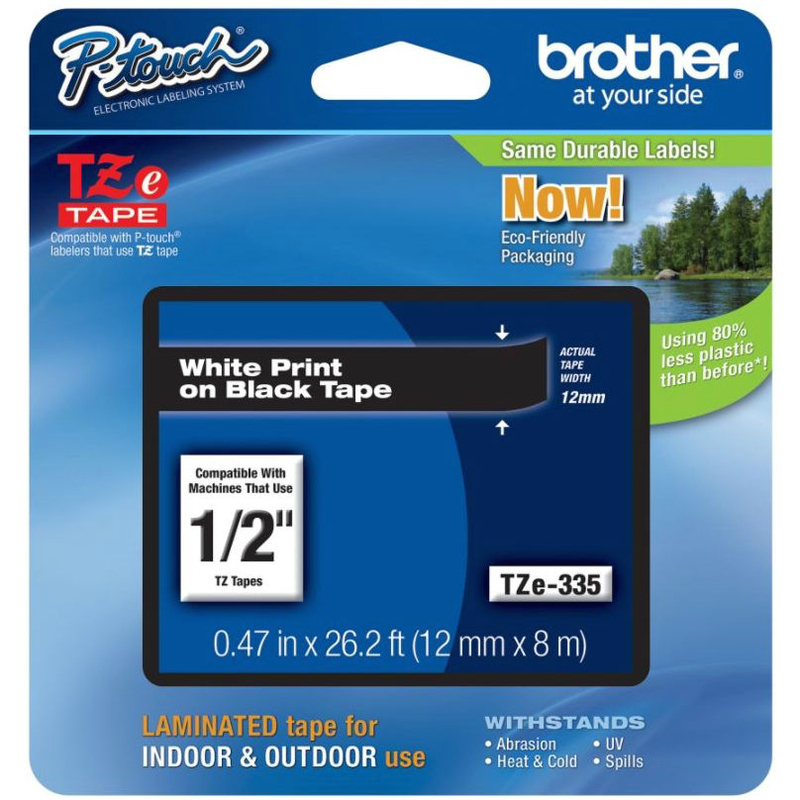 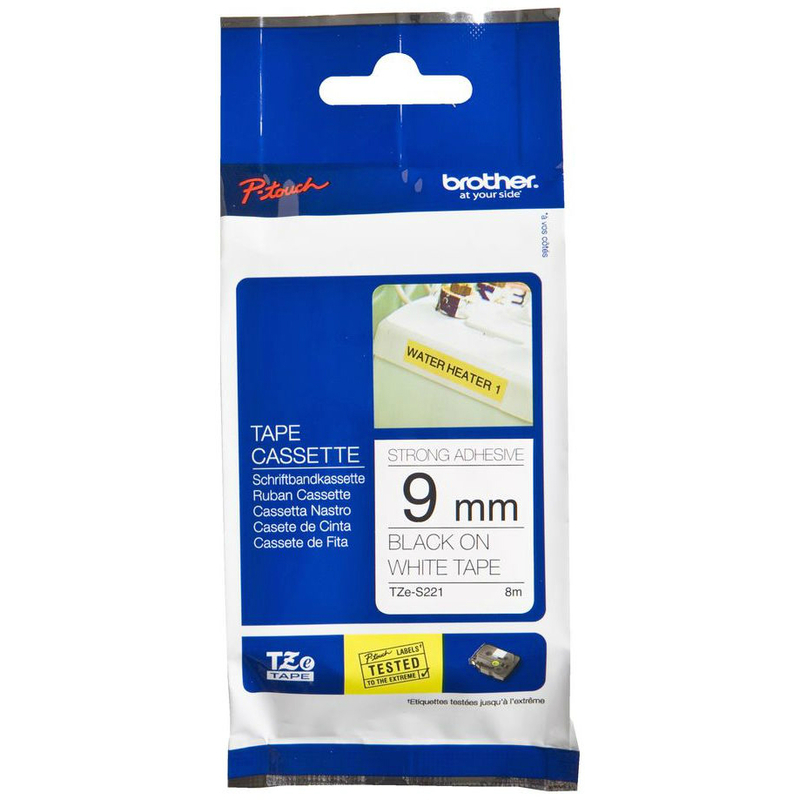 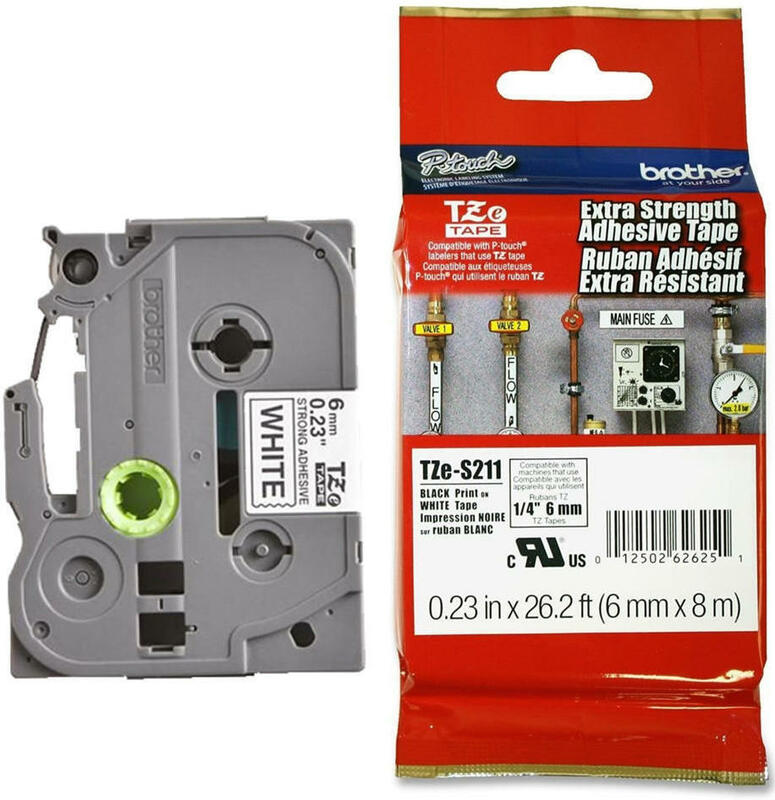 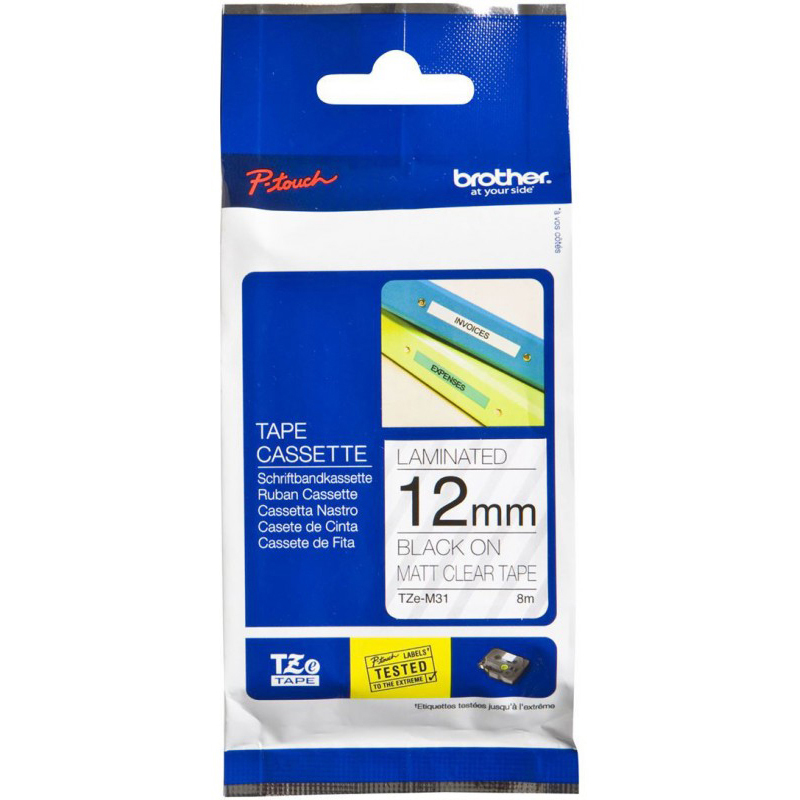 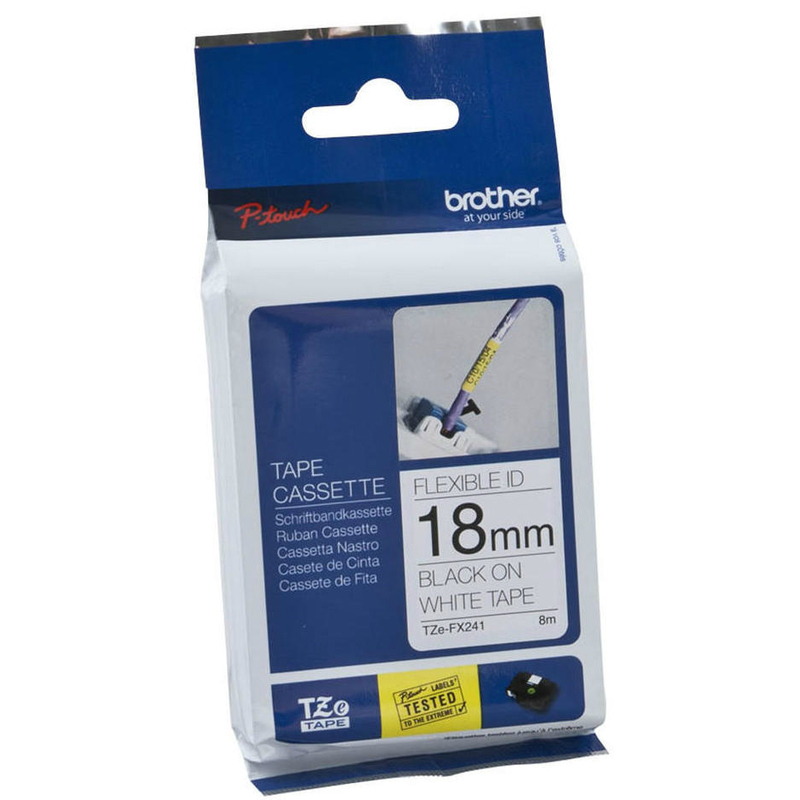 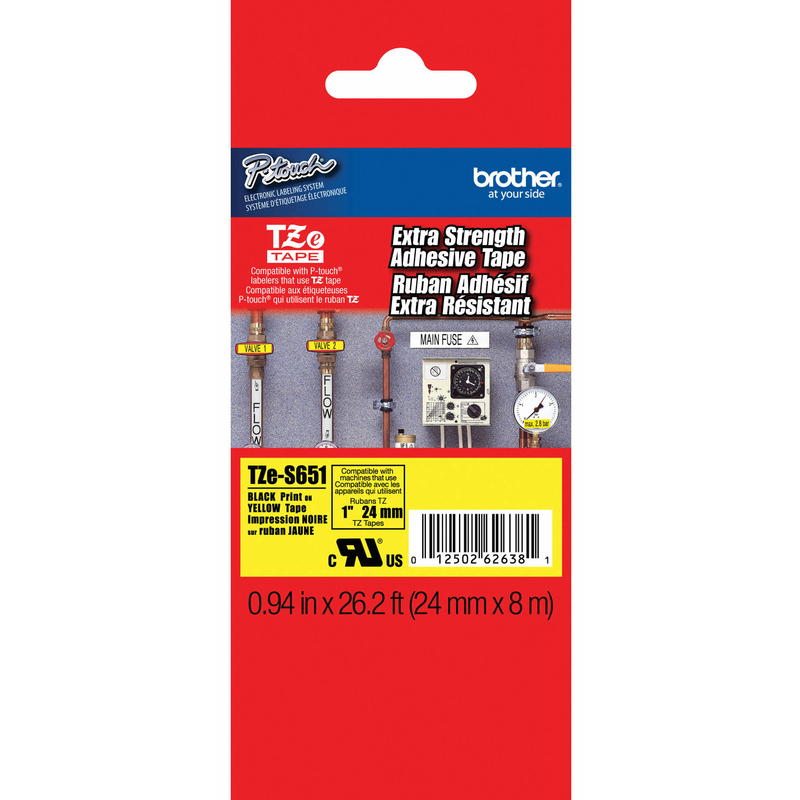 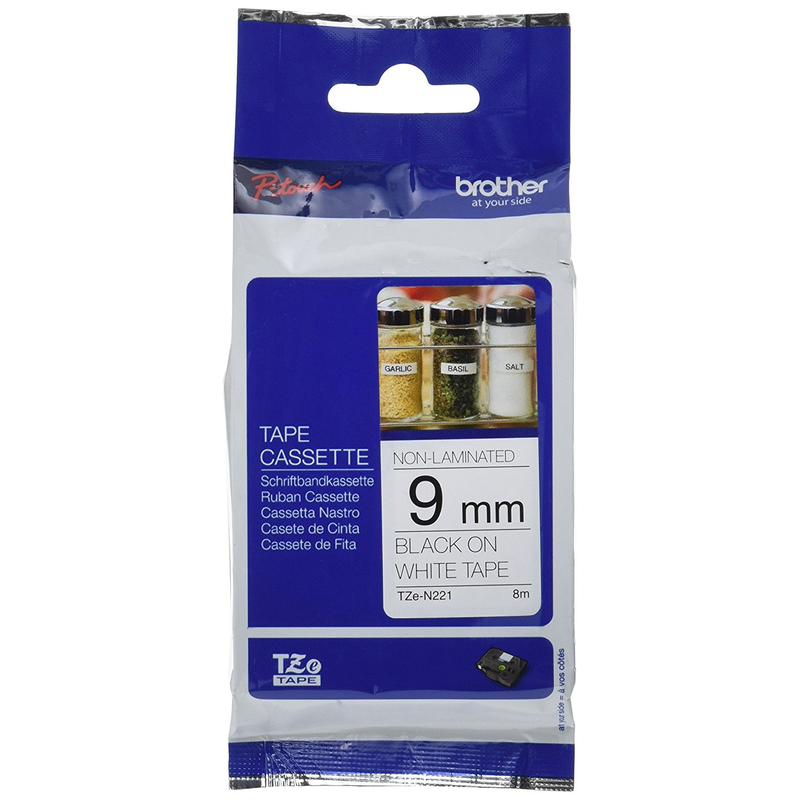 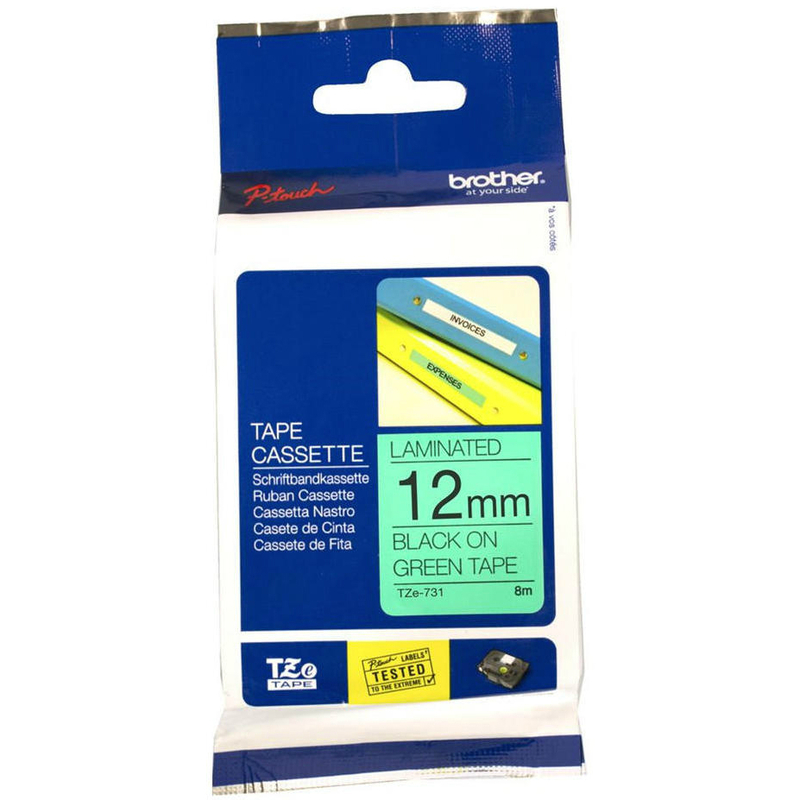 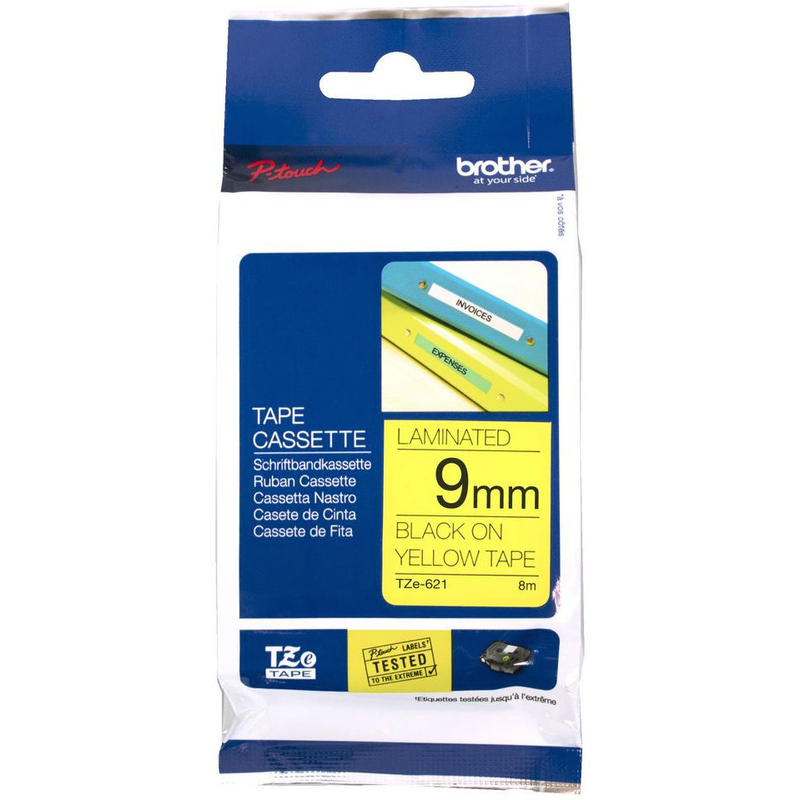 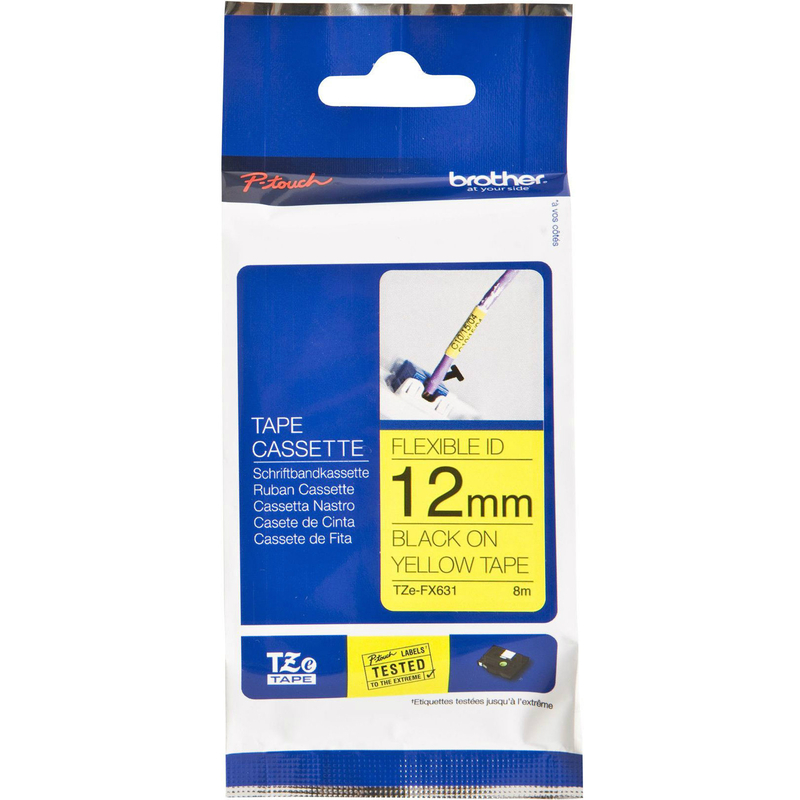 Genuine Brother TZeC51 Black On Fluorescent Yellow 24mm x 5m Laminated P-Touch Label Tape (TZE-C51). 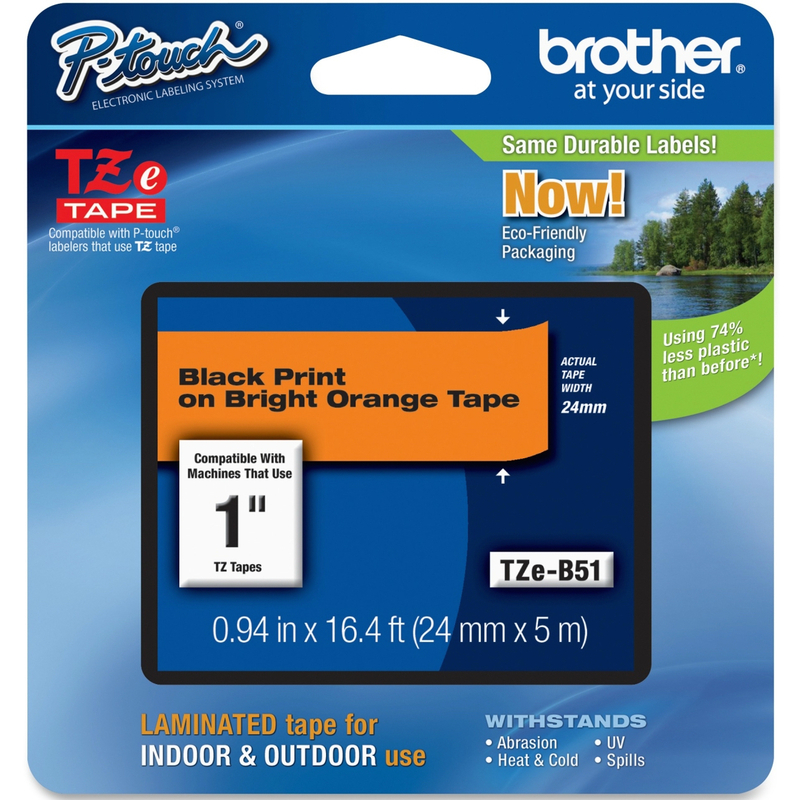 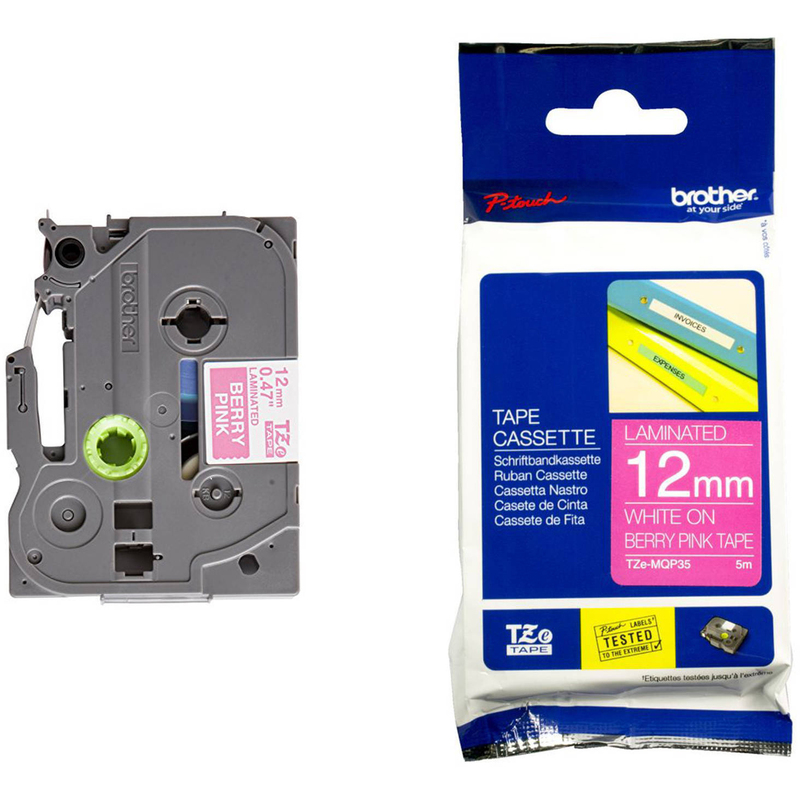 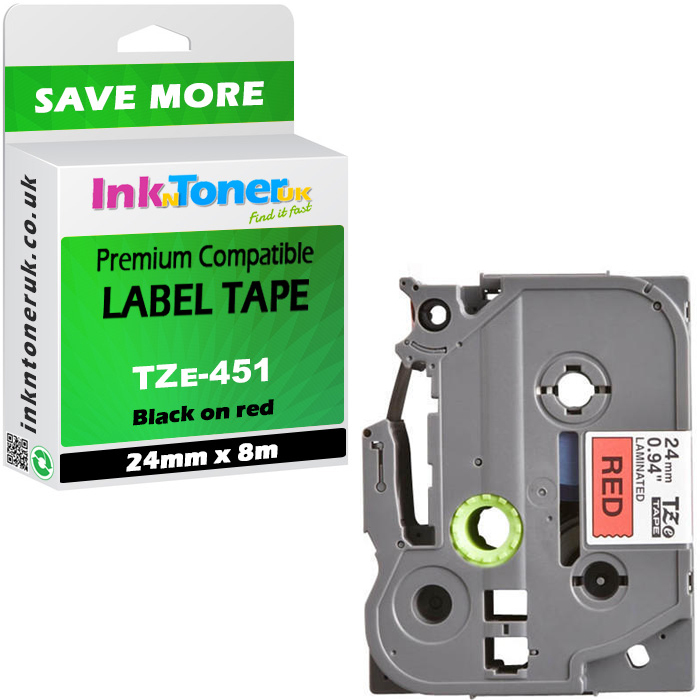 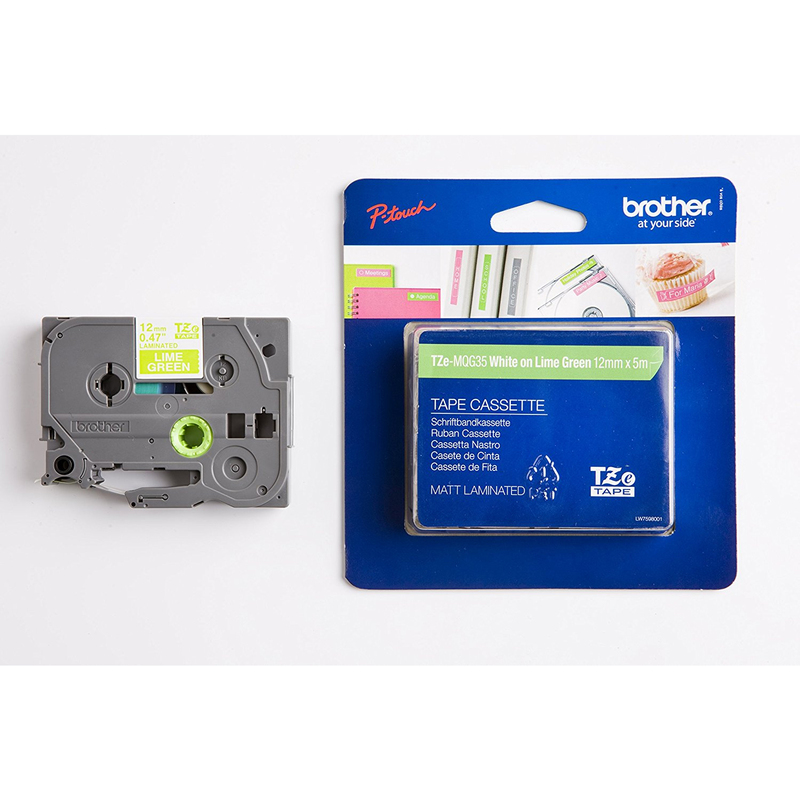 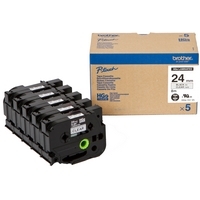 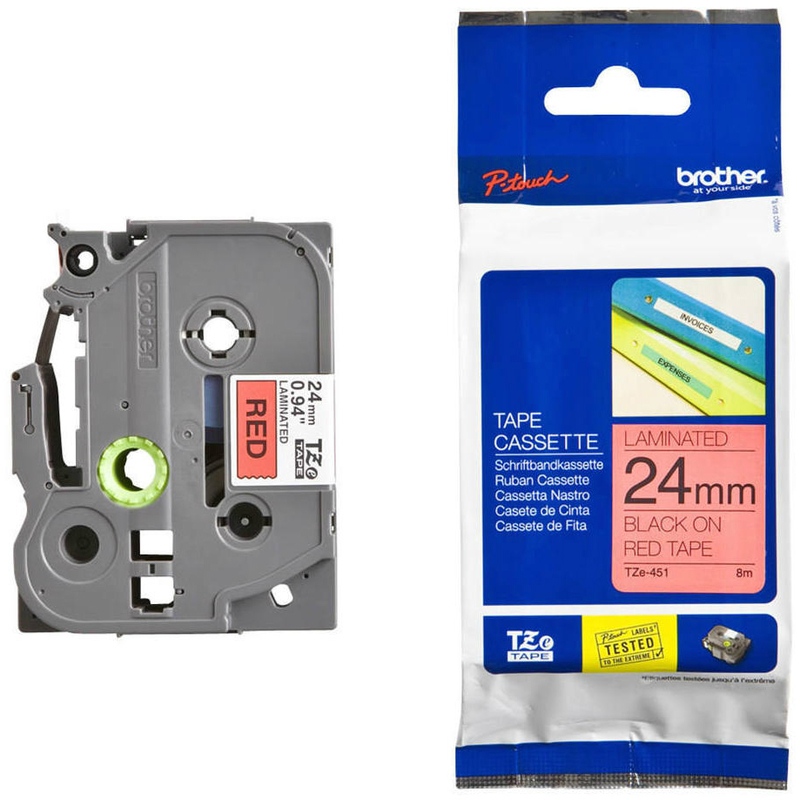 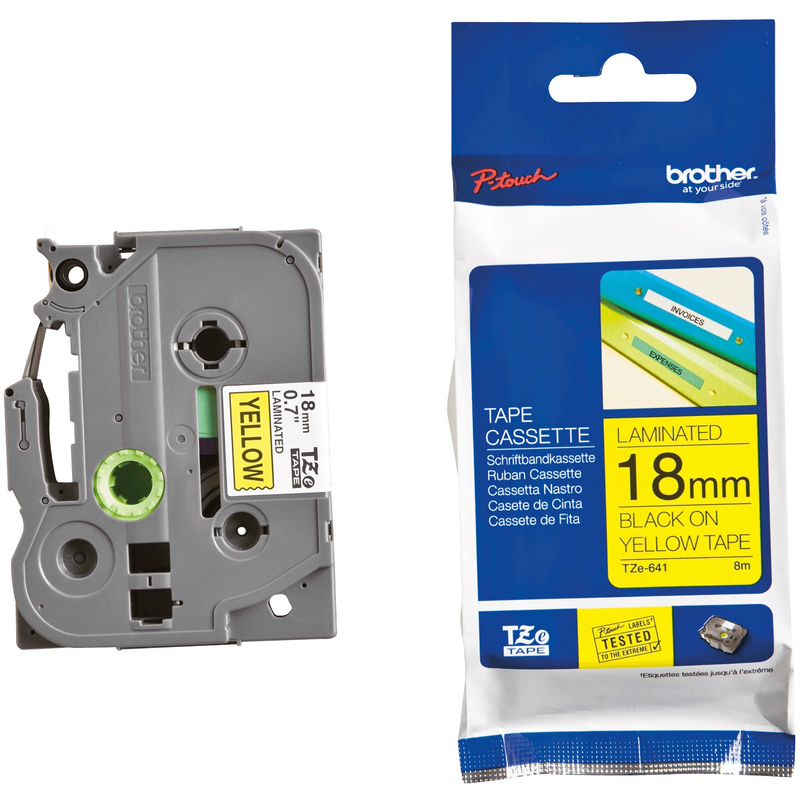 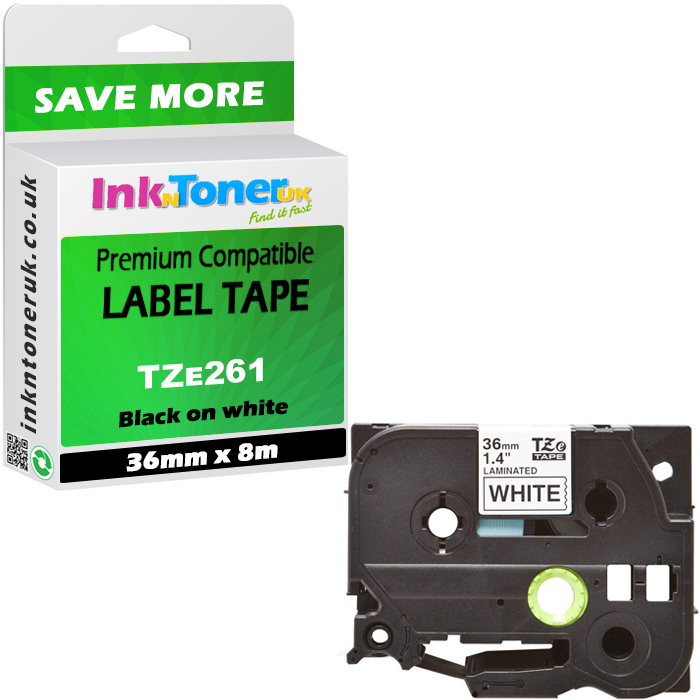 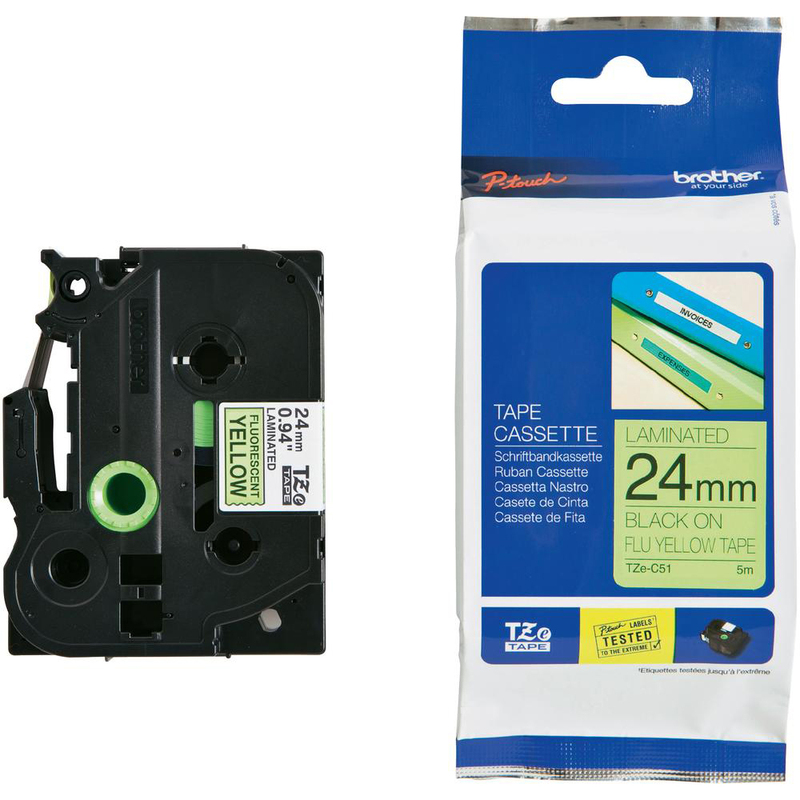 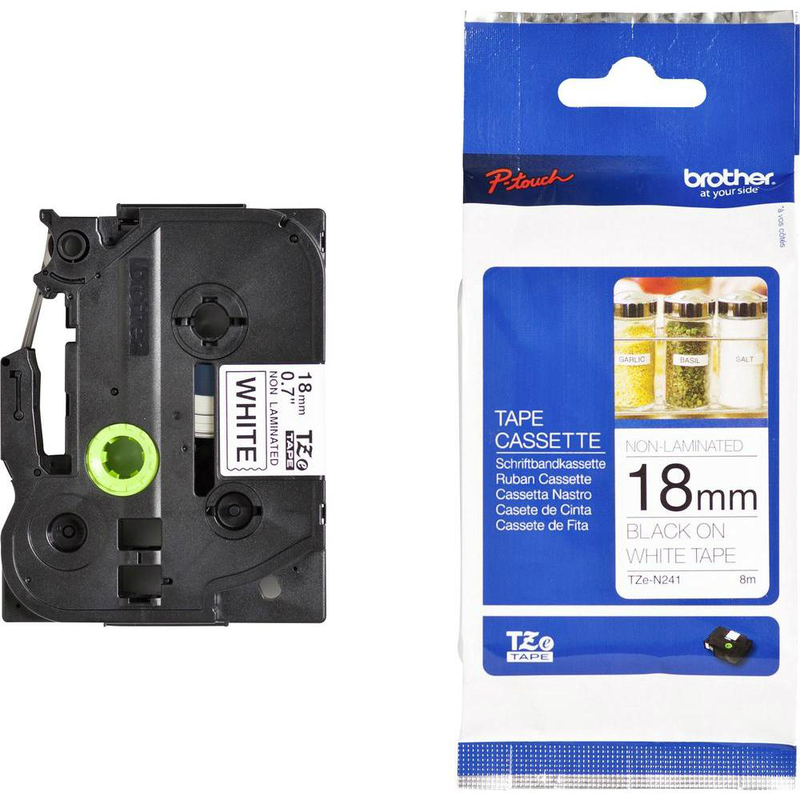 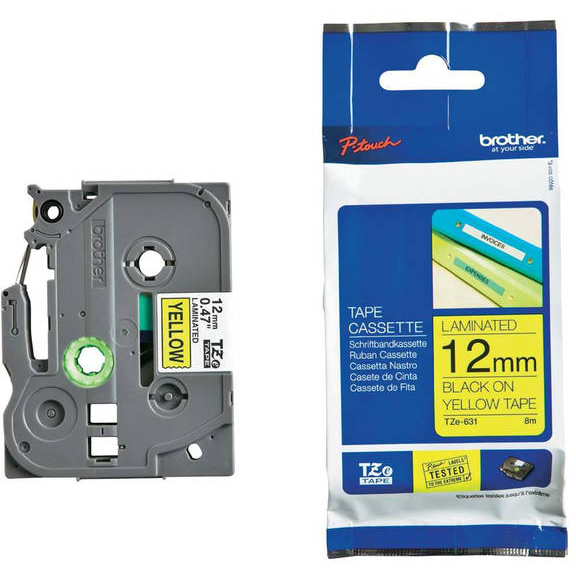 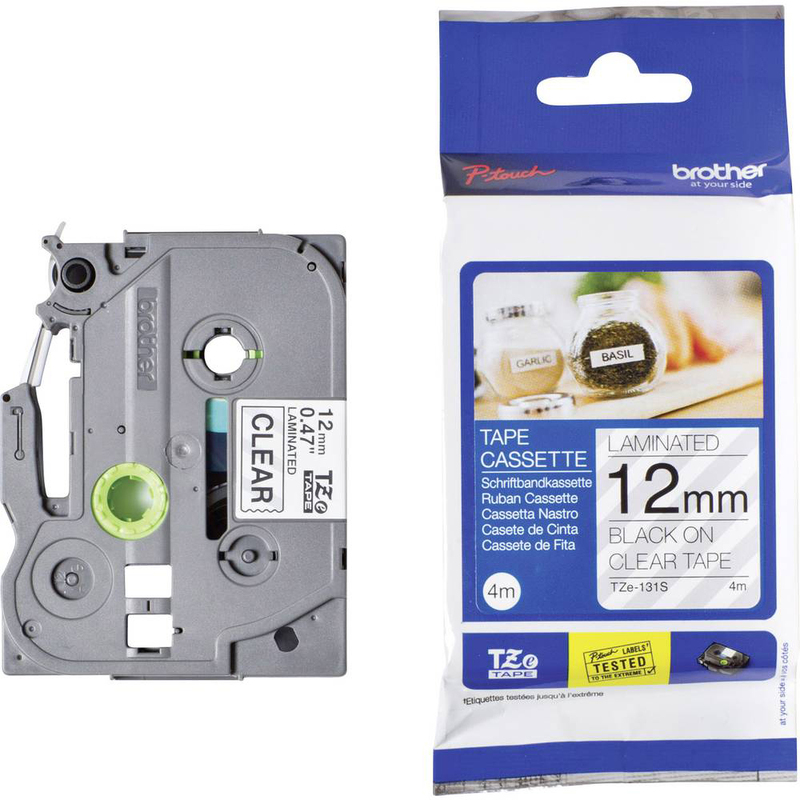 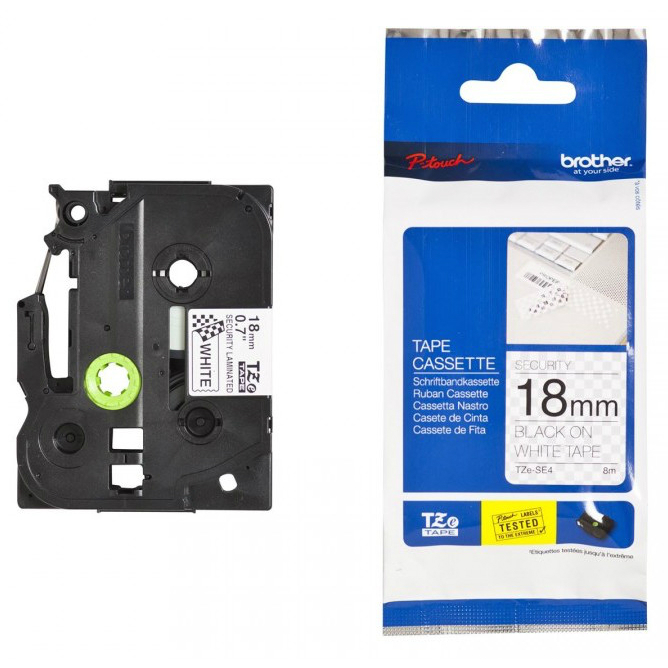 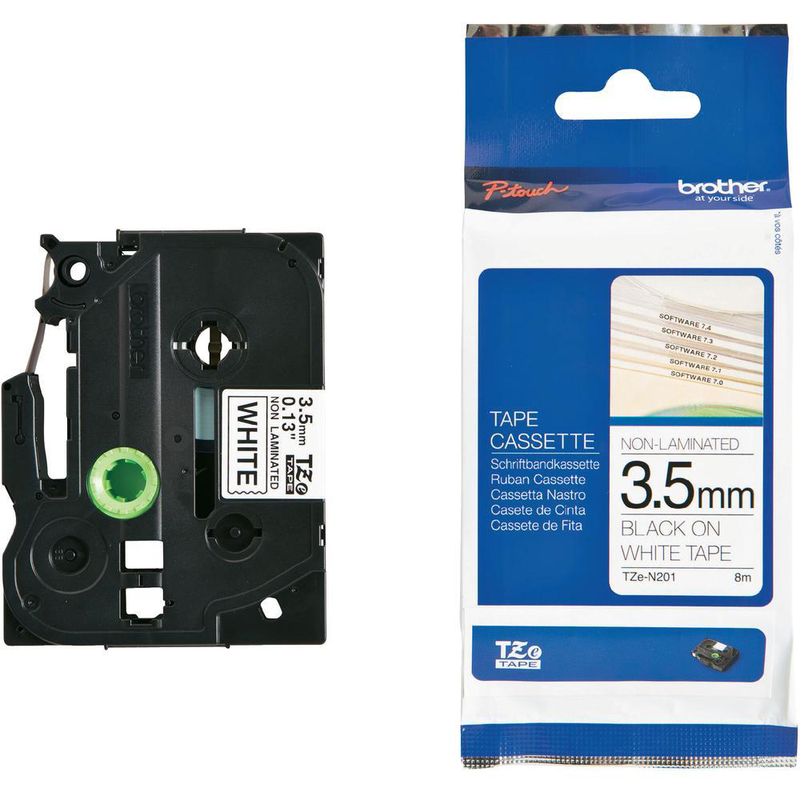 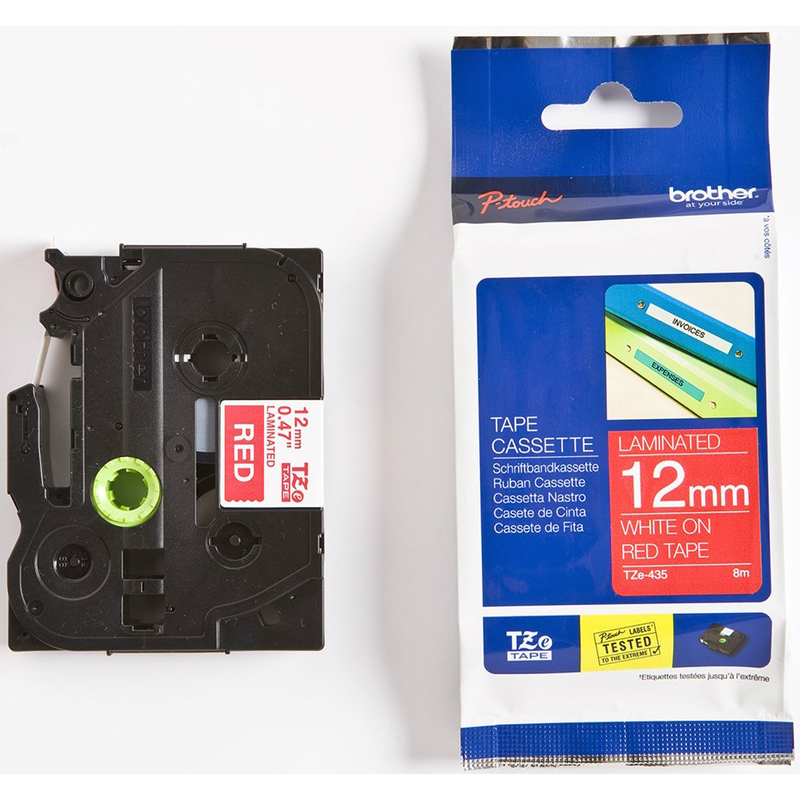 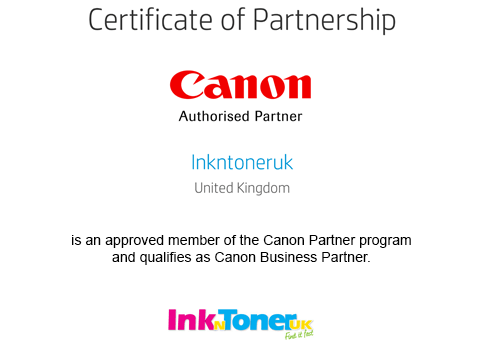 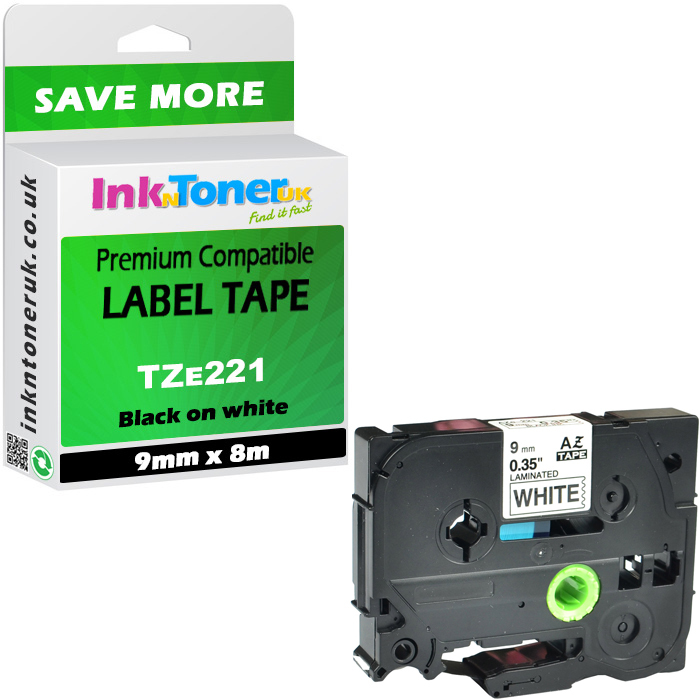 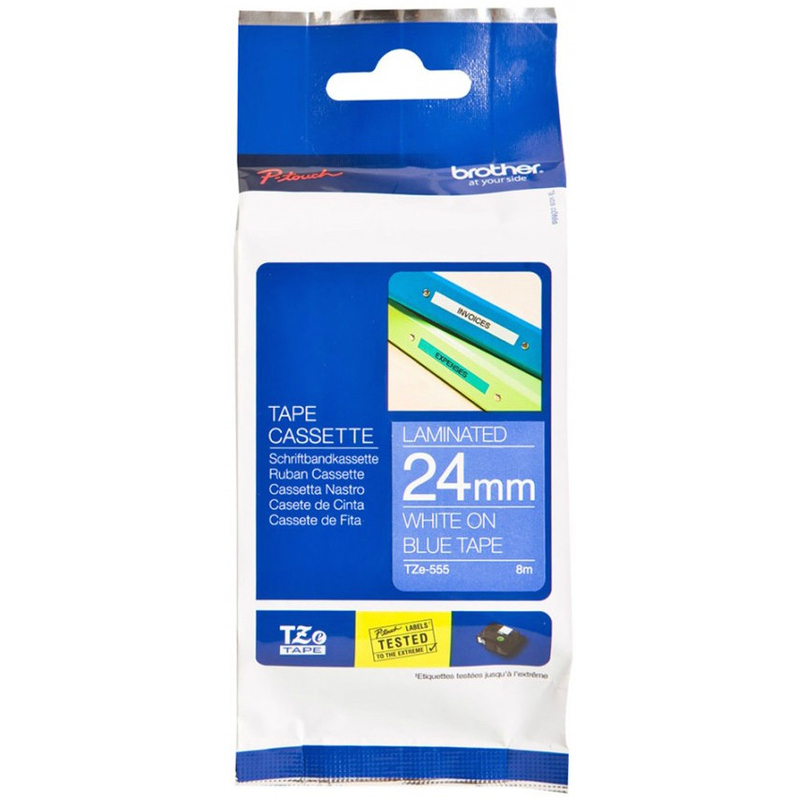 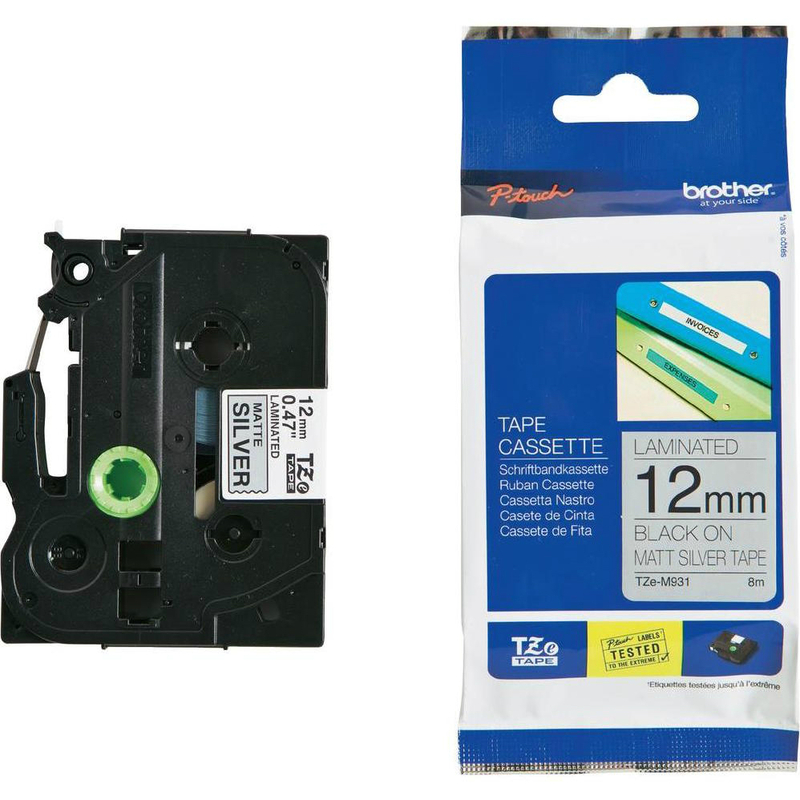 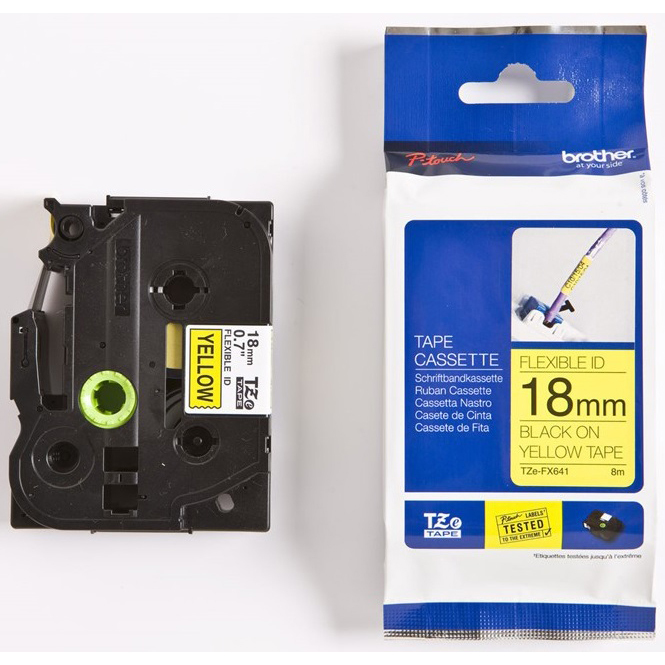 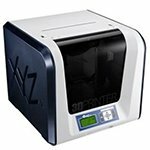 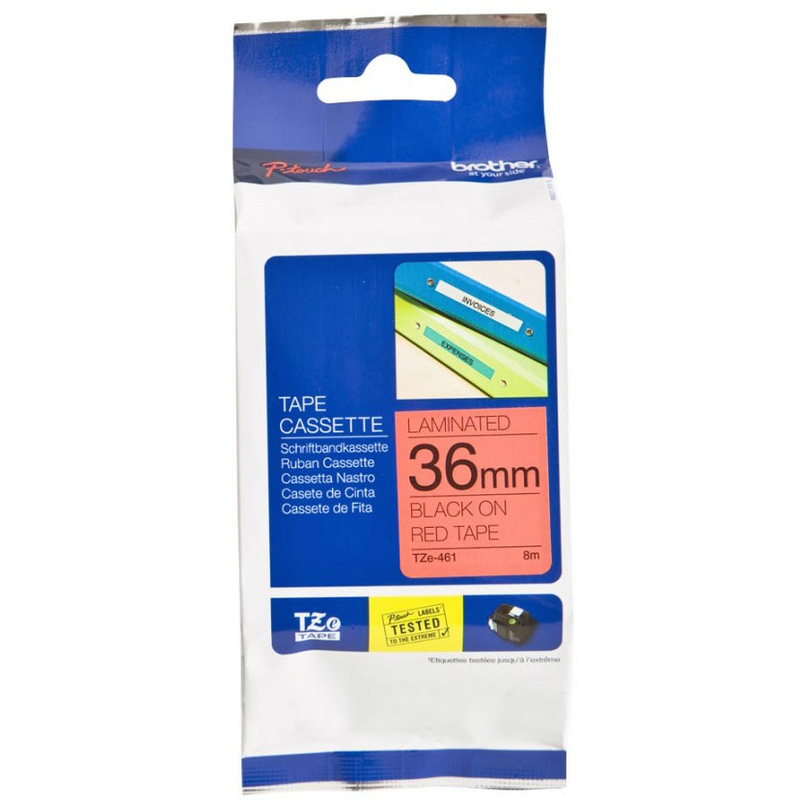 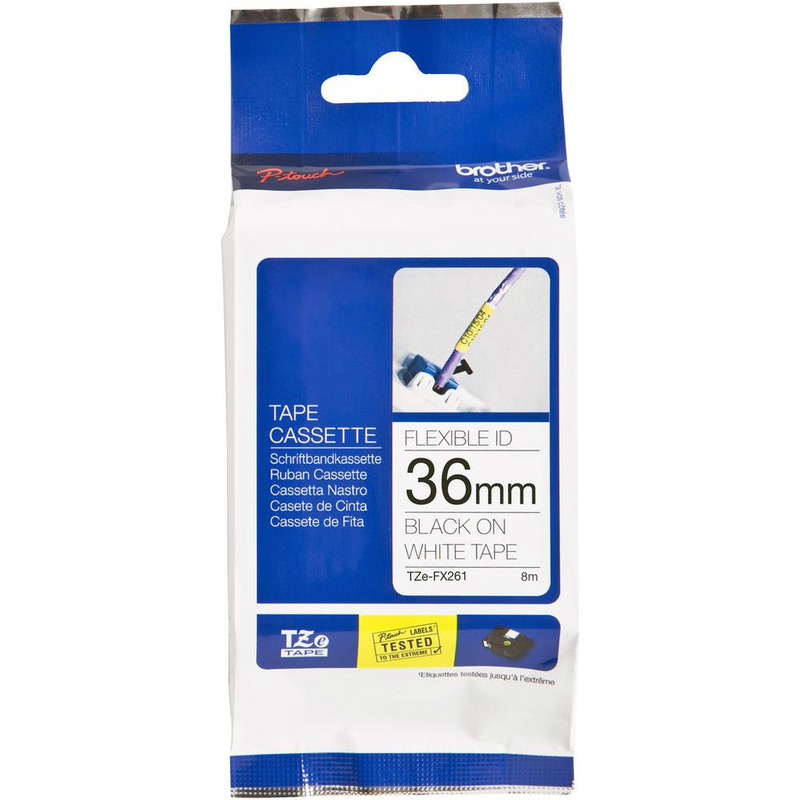 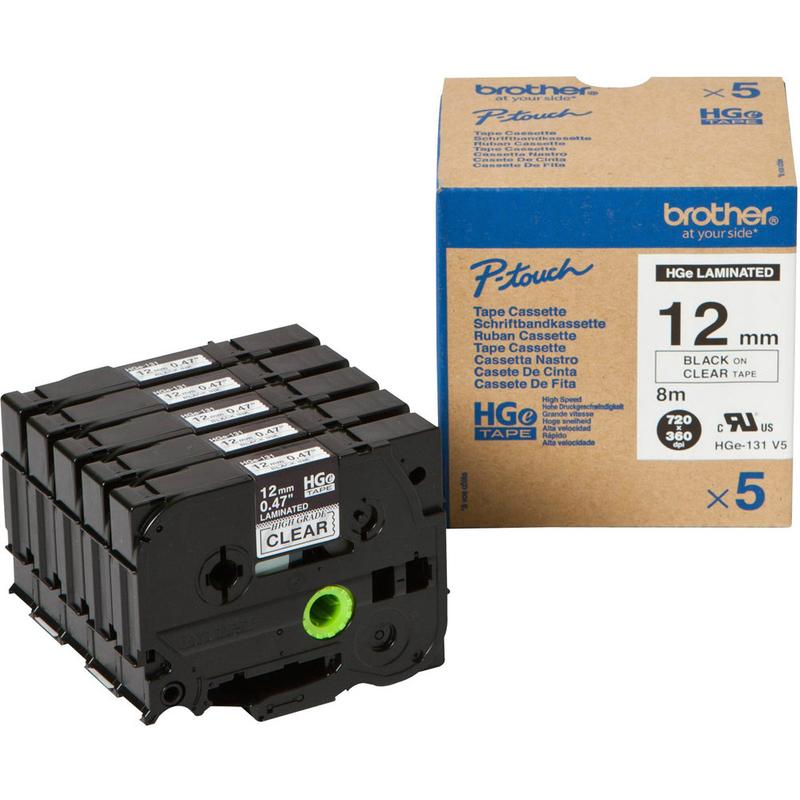 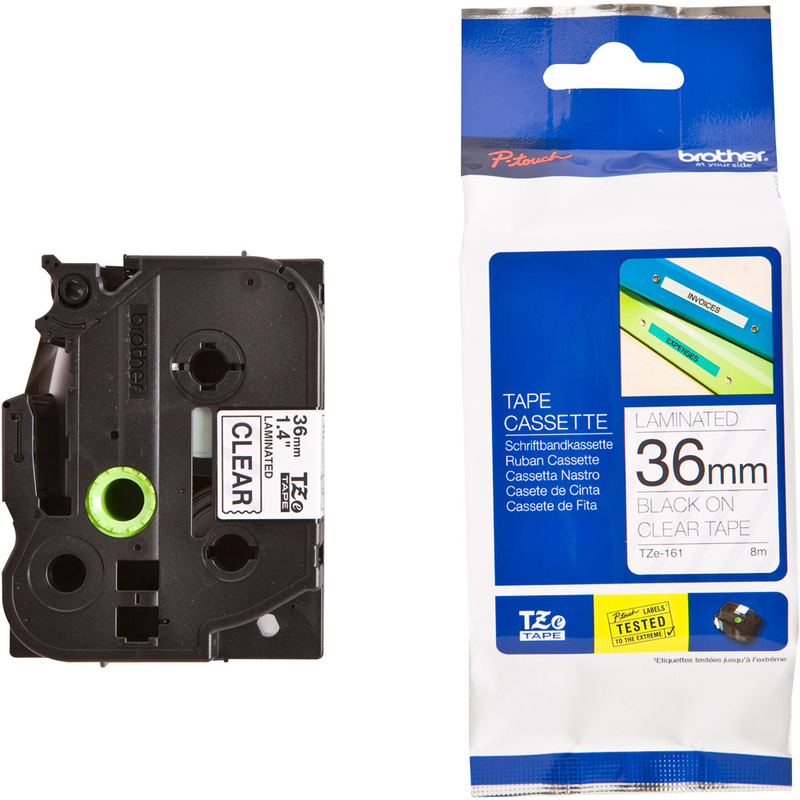 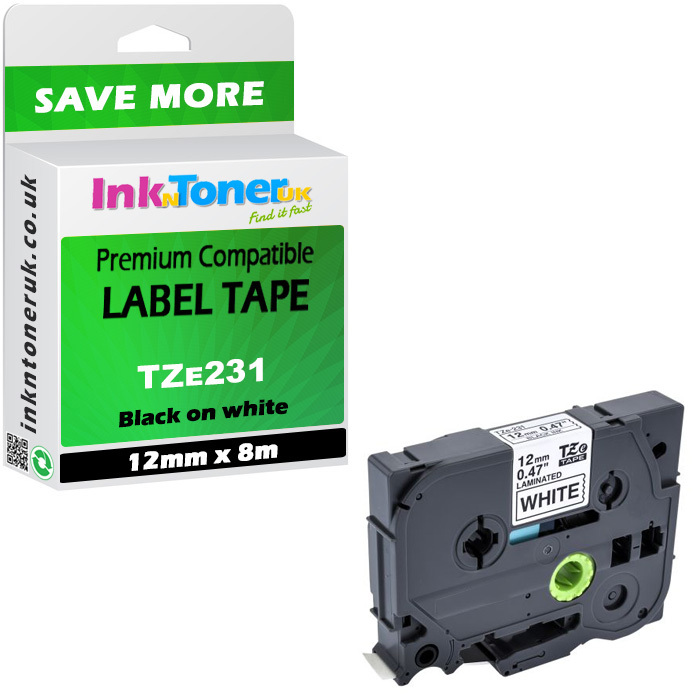 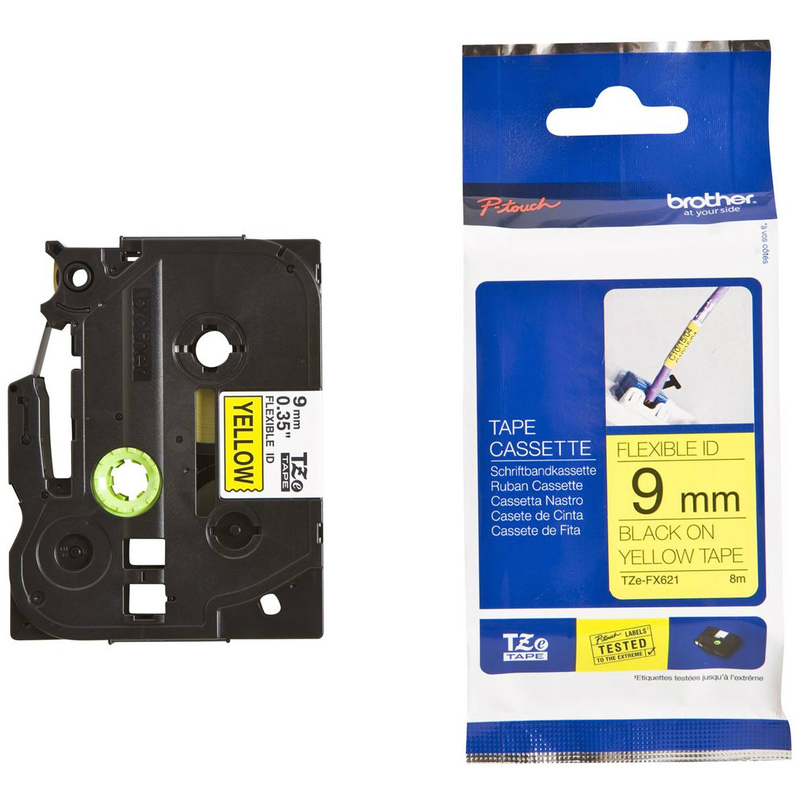 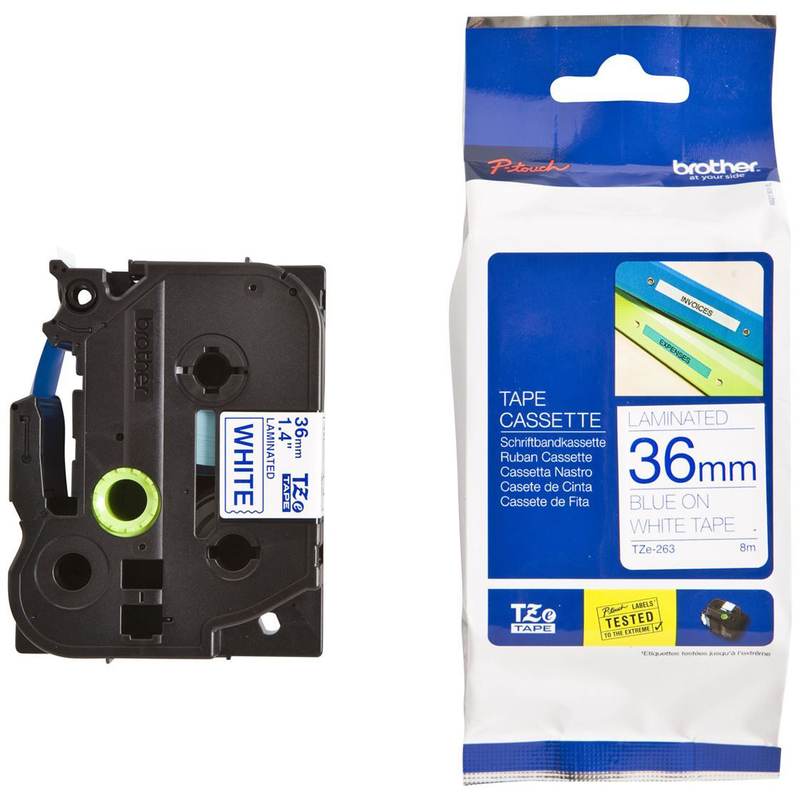 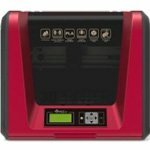 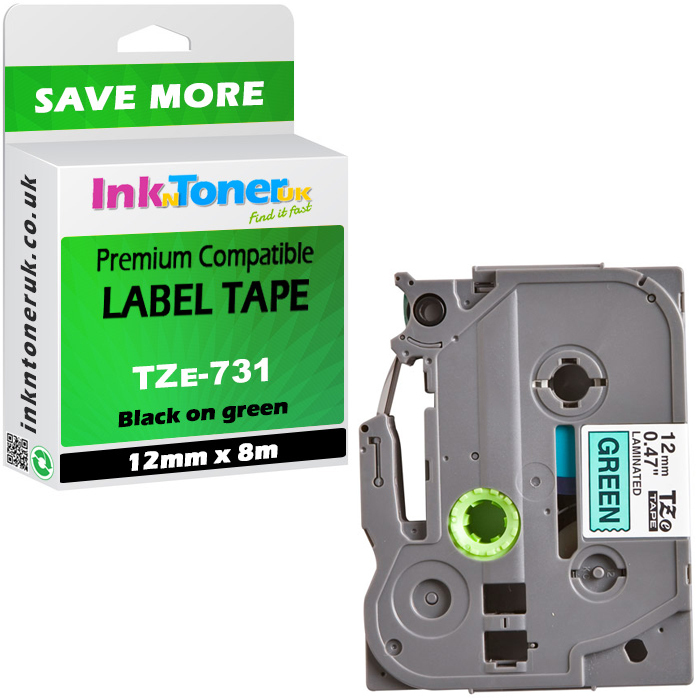 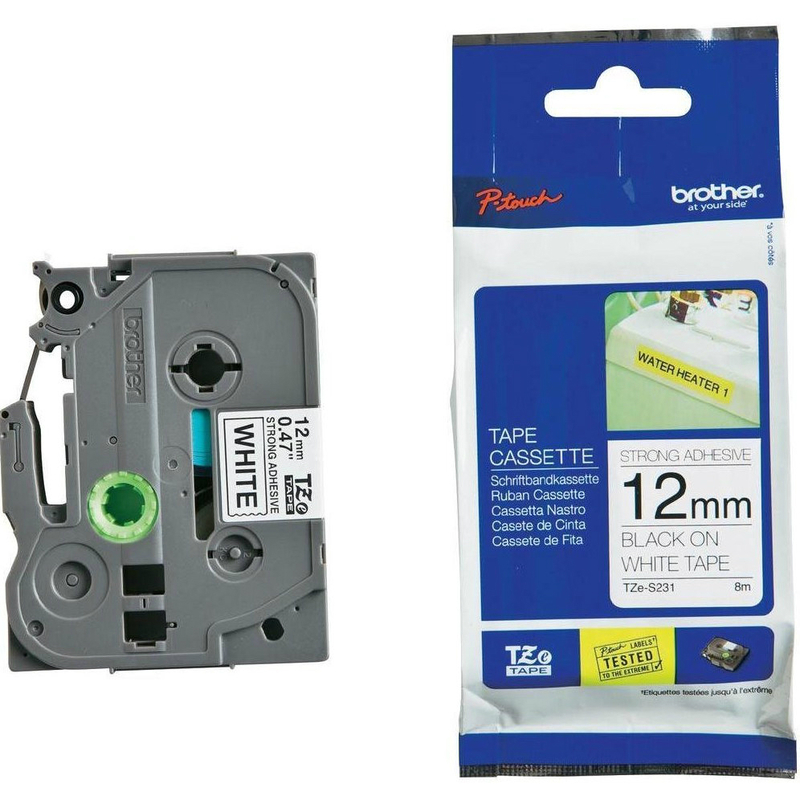 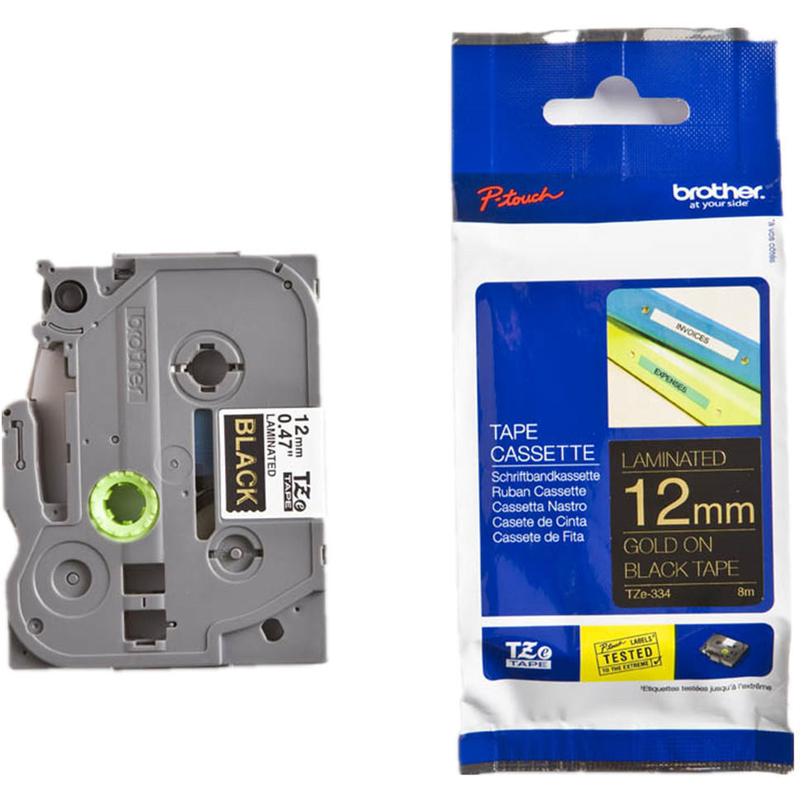 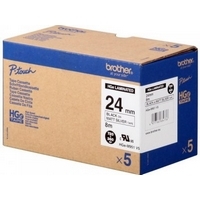 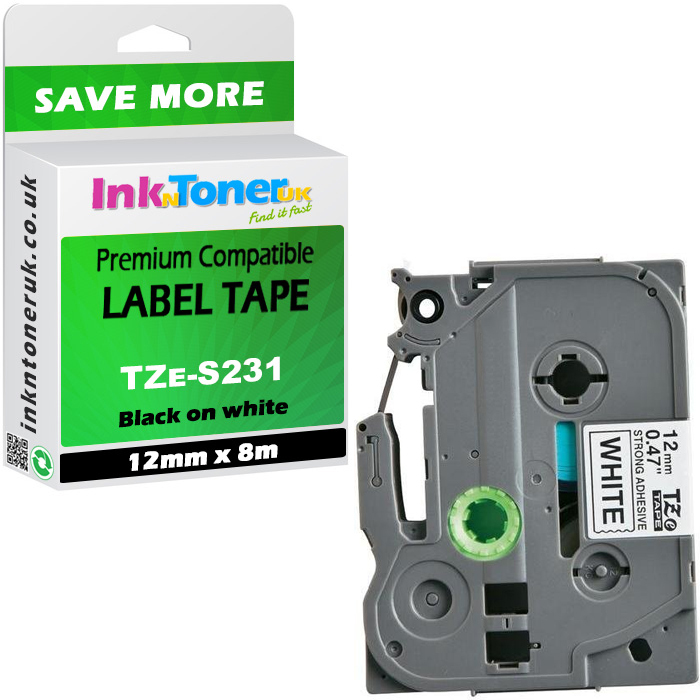 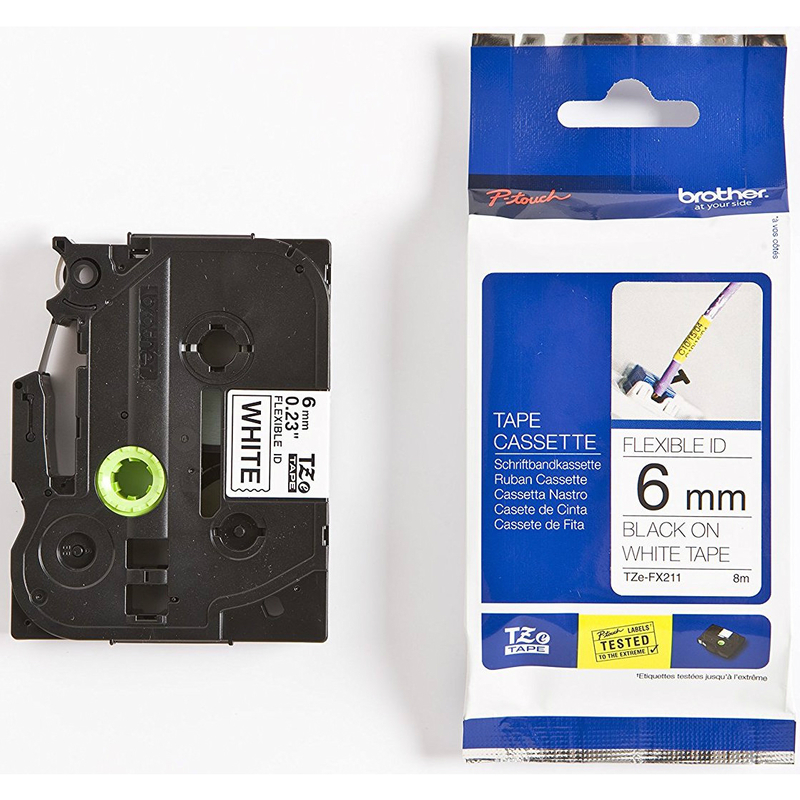 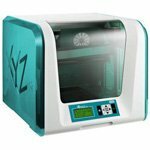 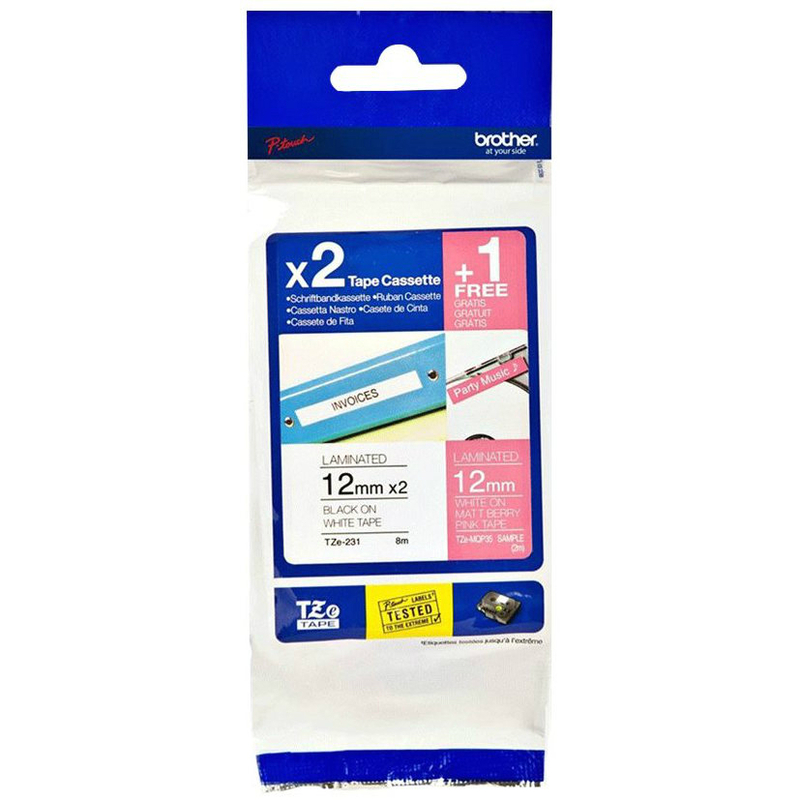 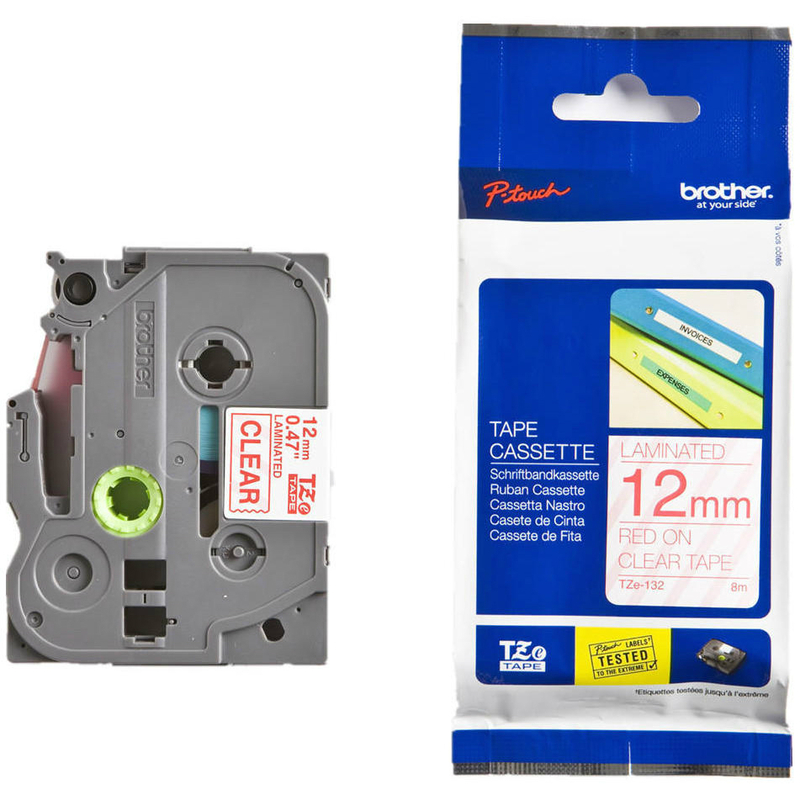 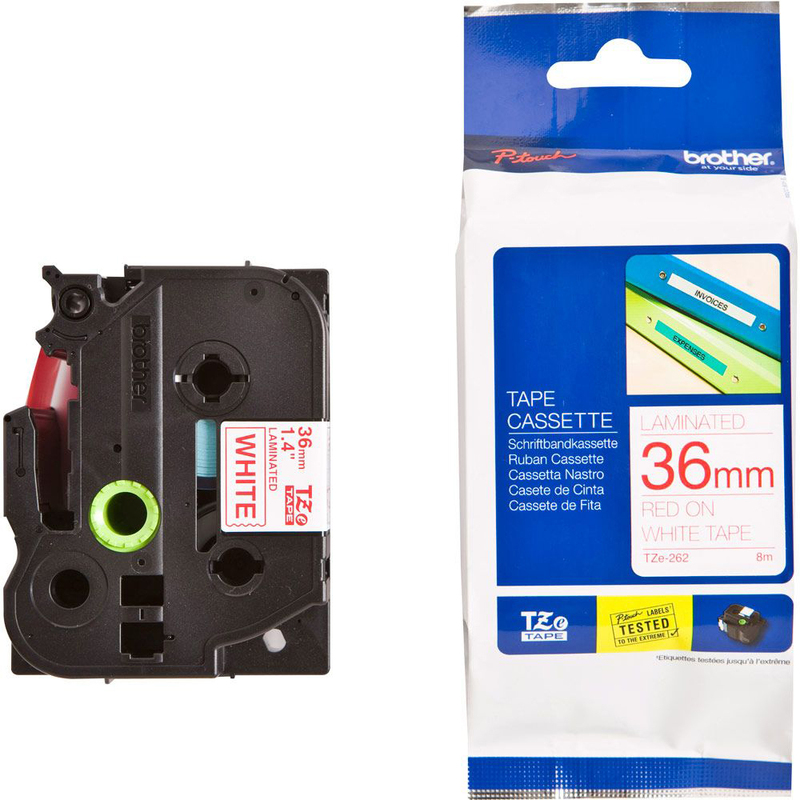 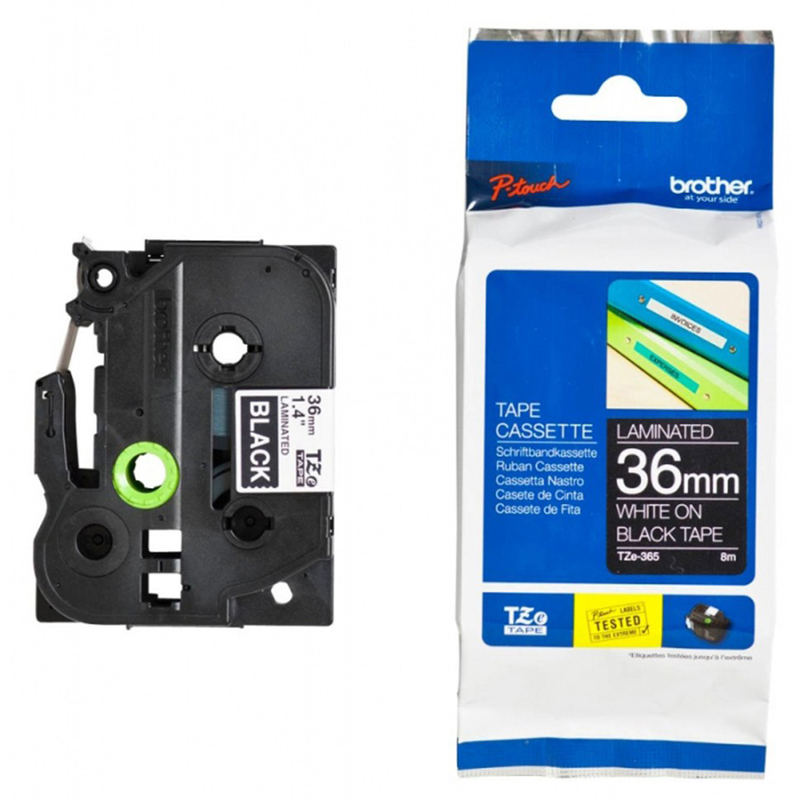 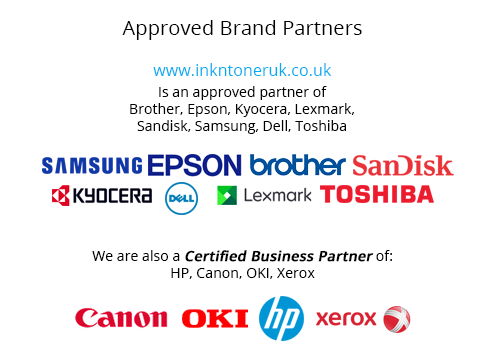 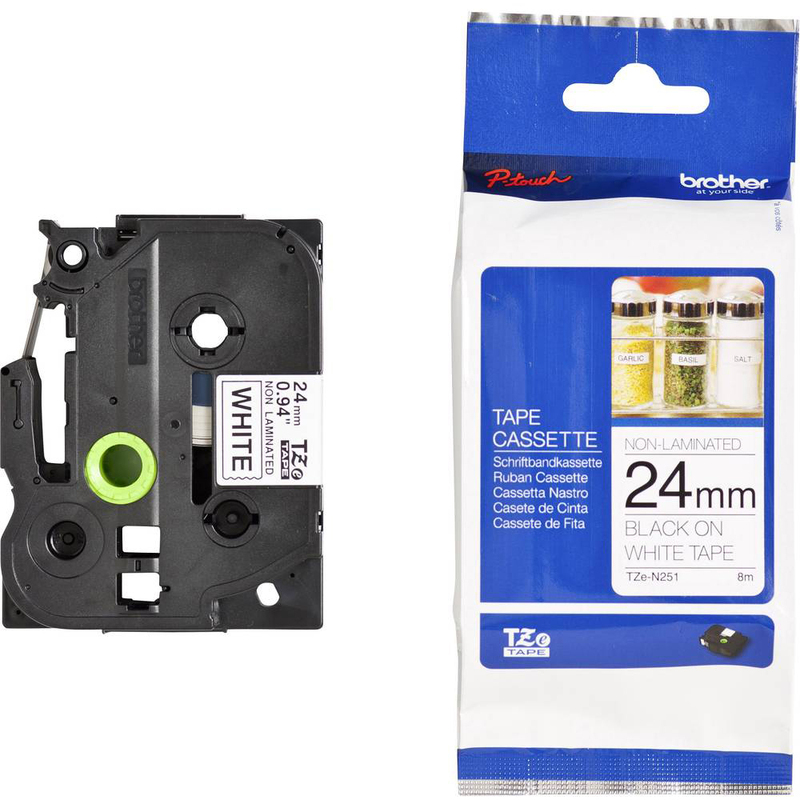 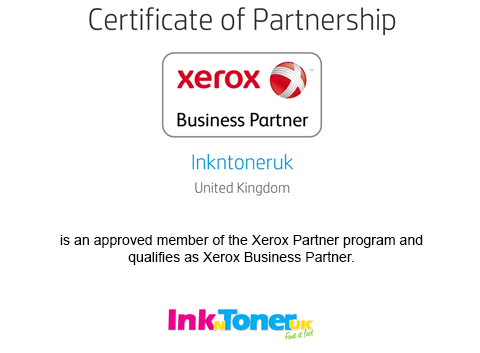 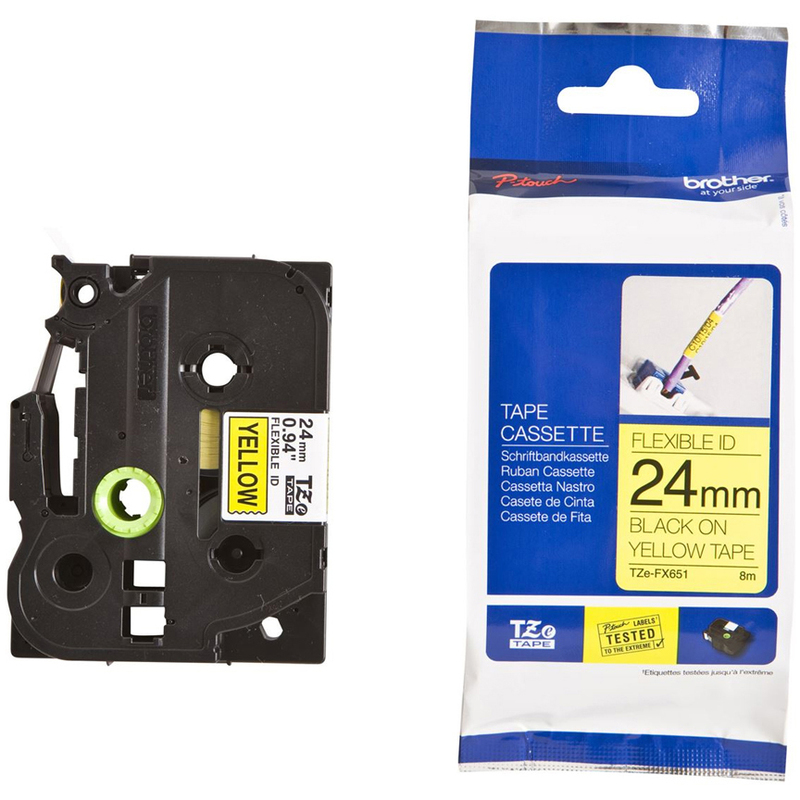 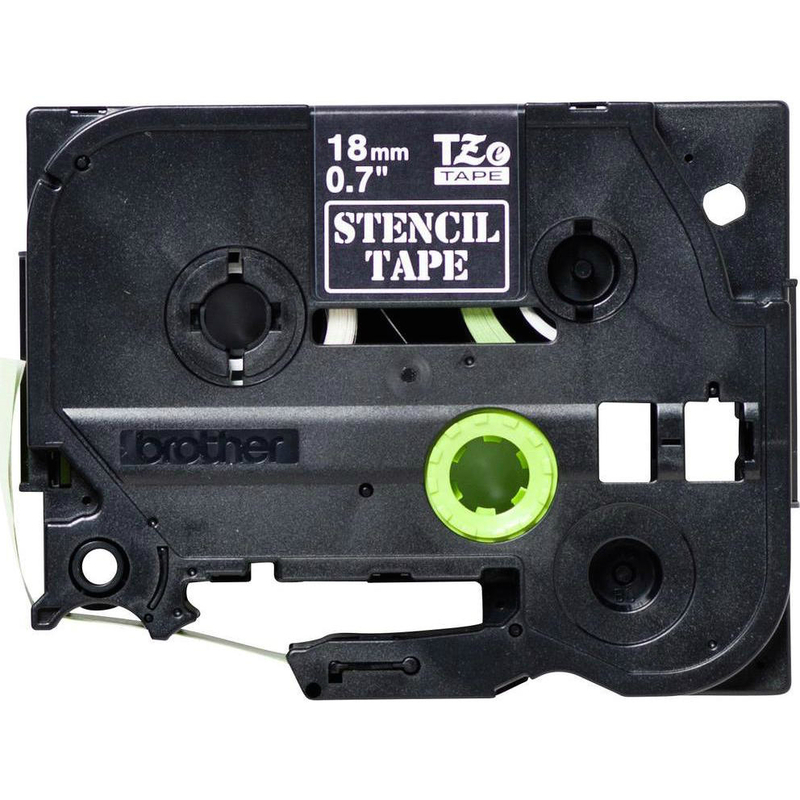 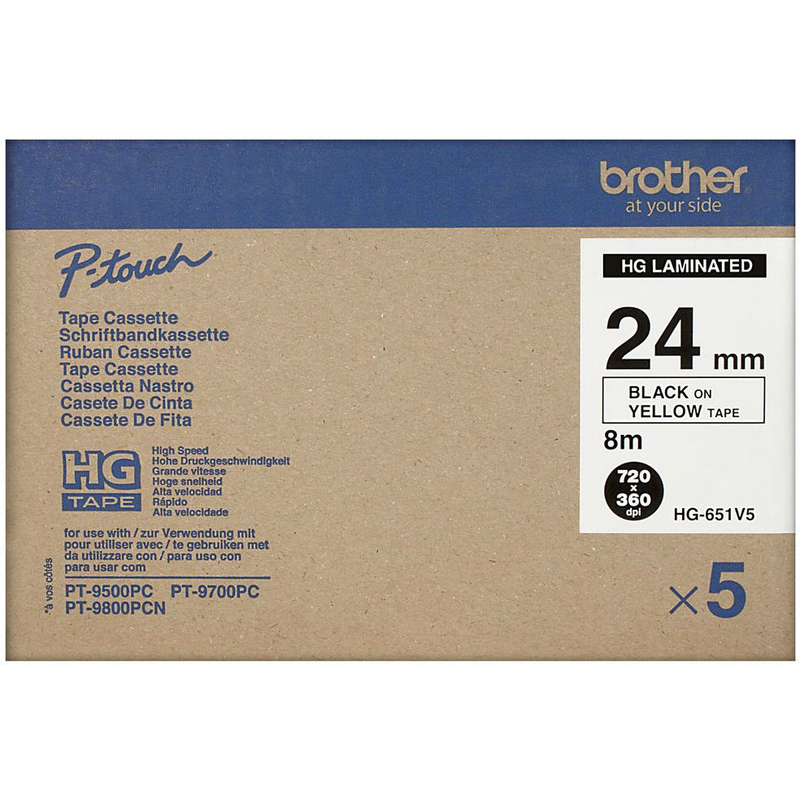 Get a great deal on original Brother TZeC51 Black On Fluorescent Yellow 24mm x 5m Laminated P-Touch Label Tape (TZE-C51) at Ink N Toner UK. 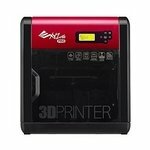 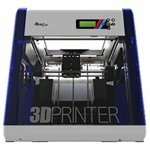 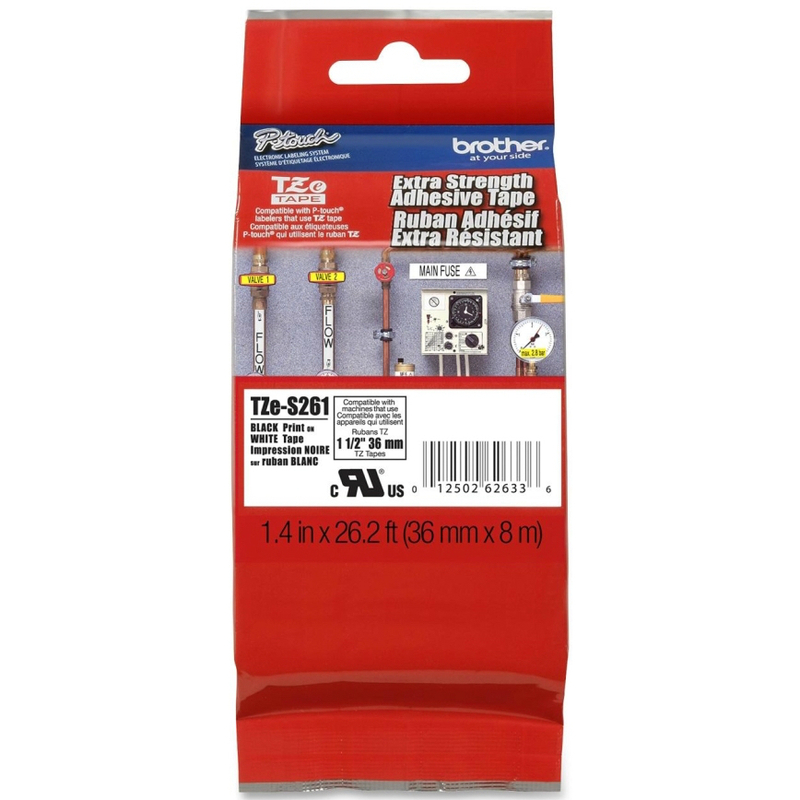 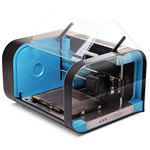 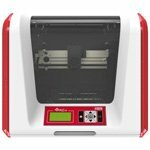 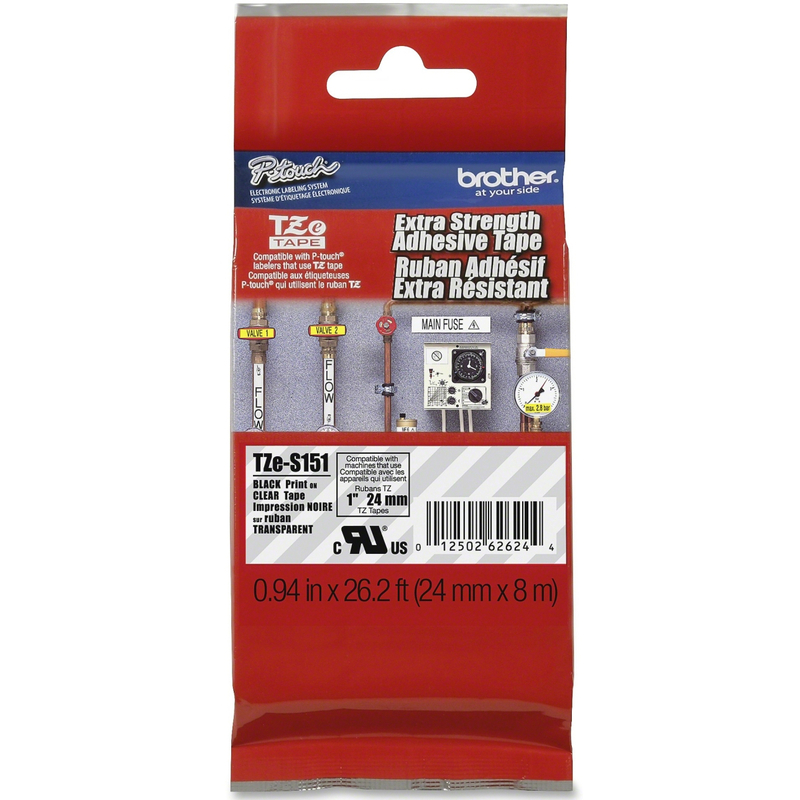 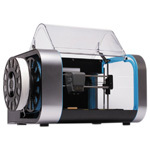 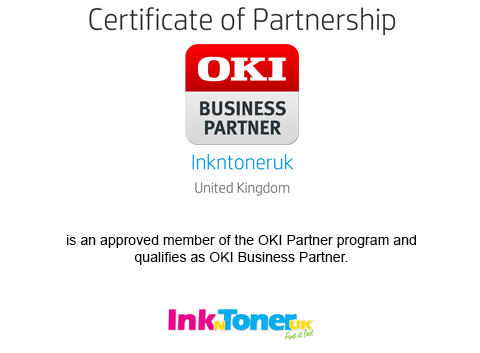 An easy to use web site, great prices, very fast delivery!